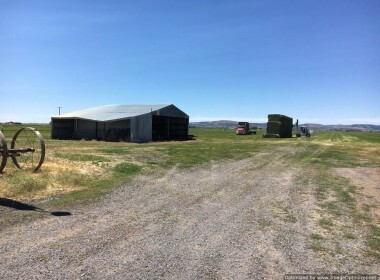 Now is your chance to own a very productive farm just minutes from town. 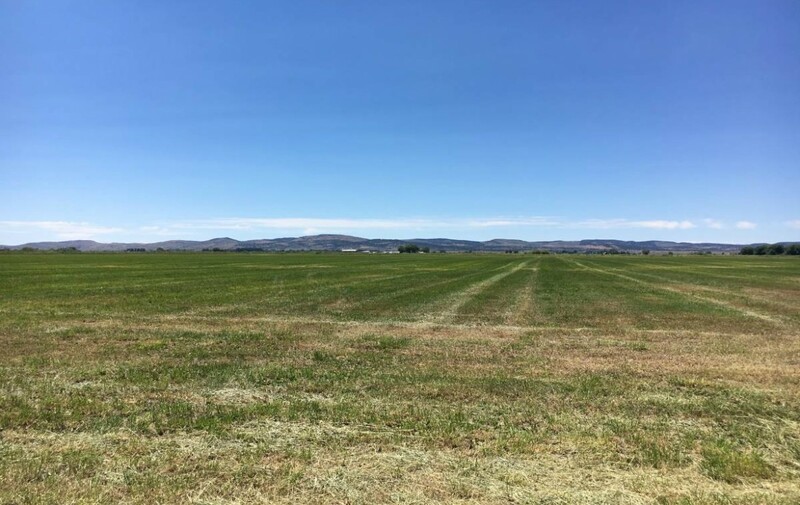 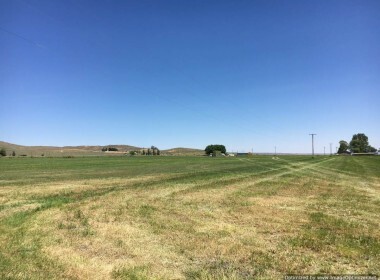 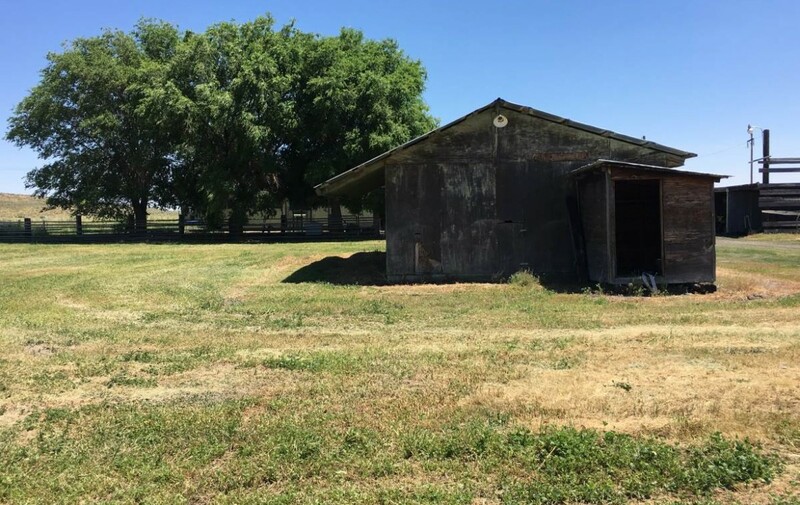 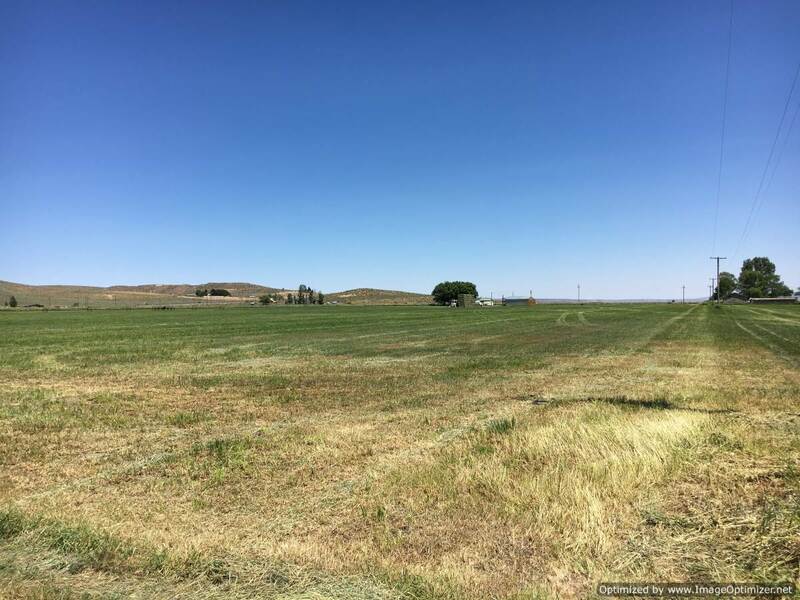 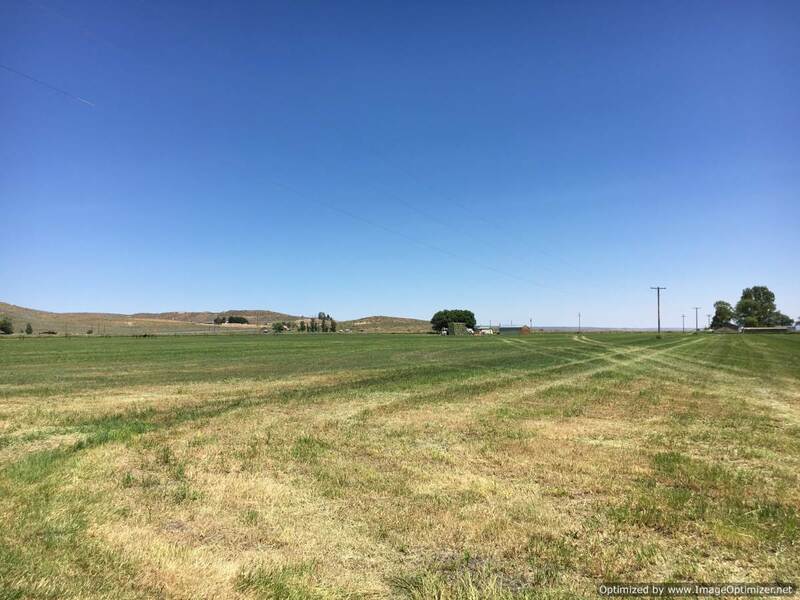 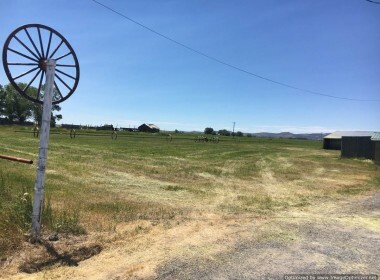 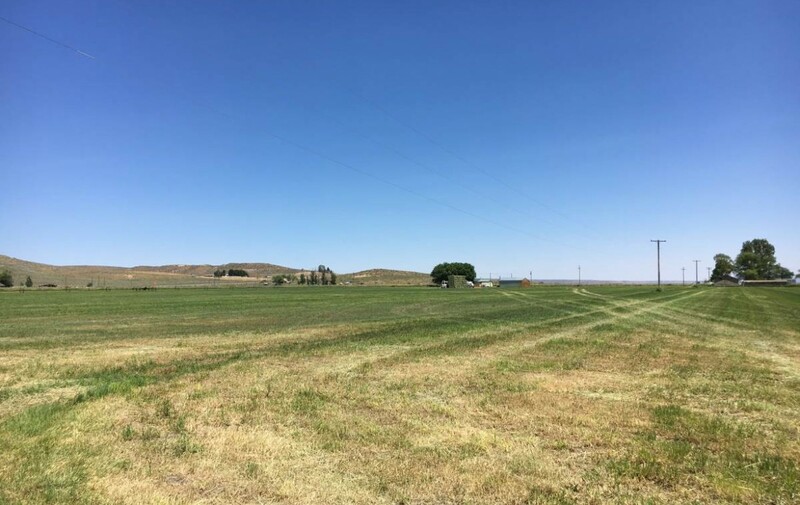 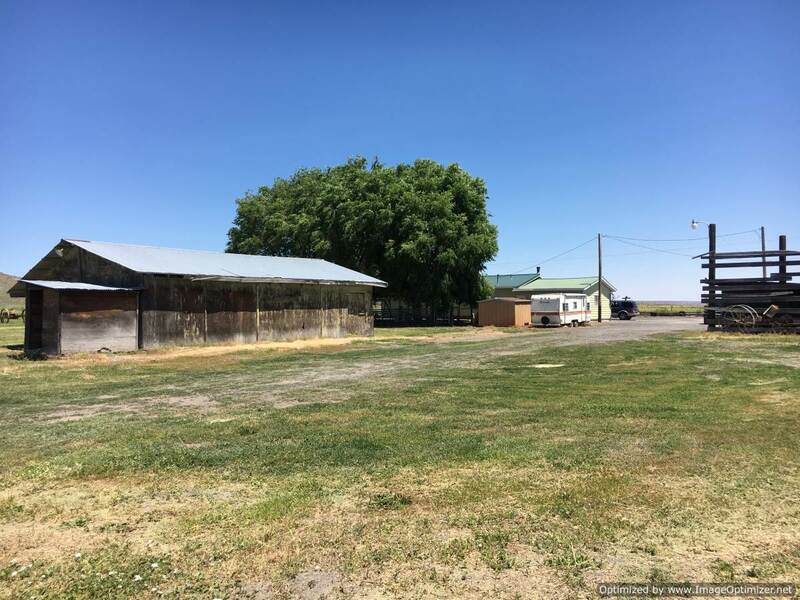 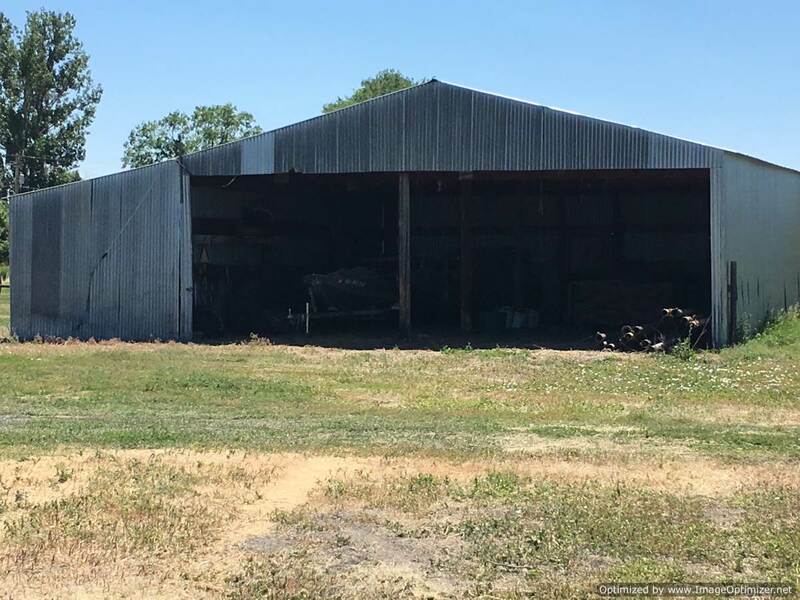 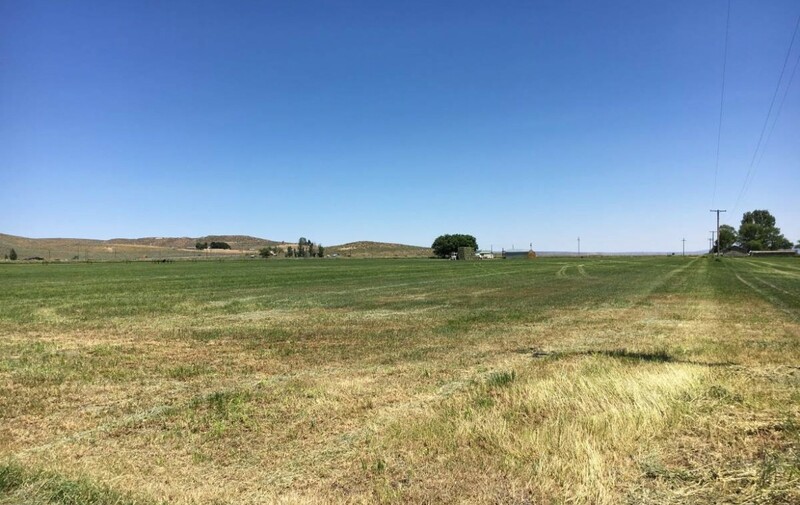 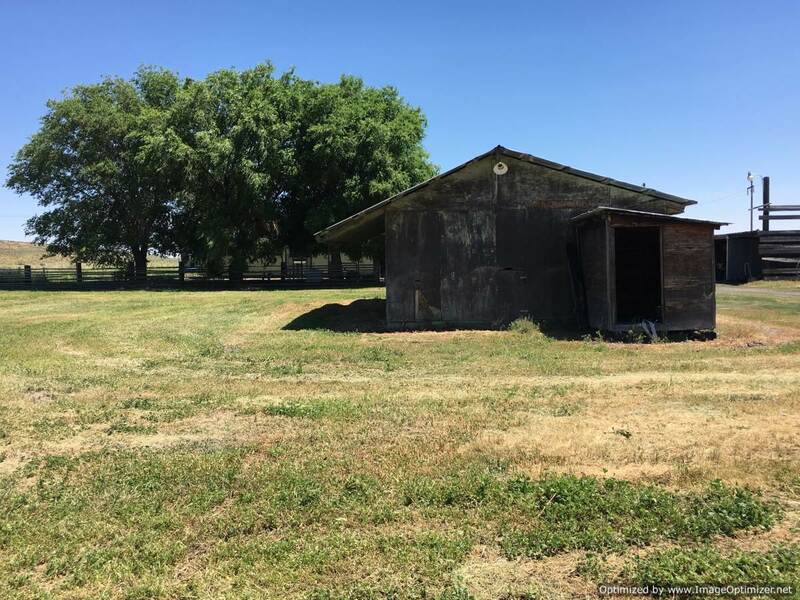 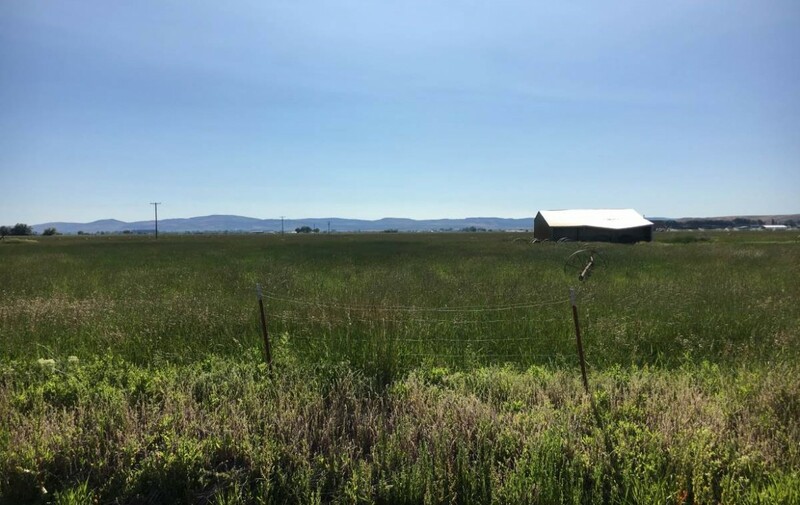 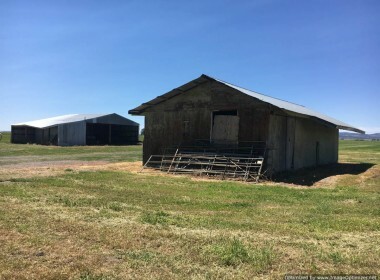 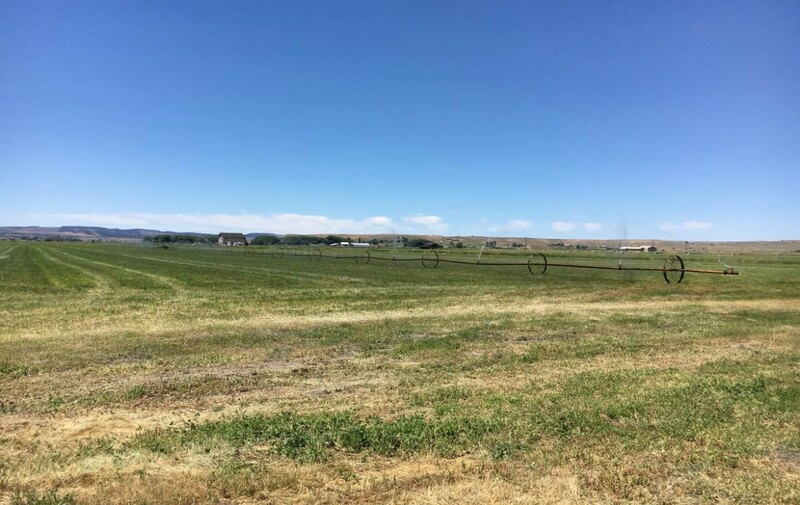 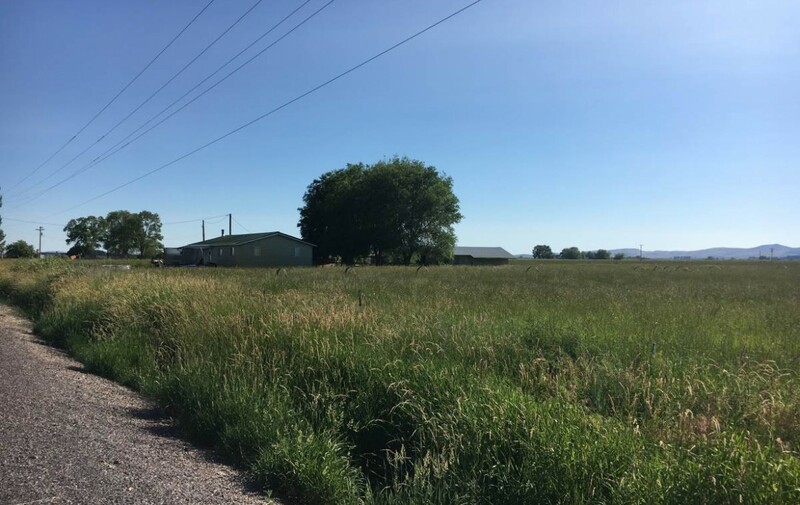 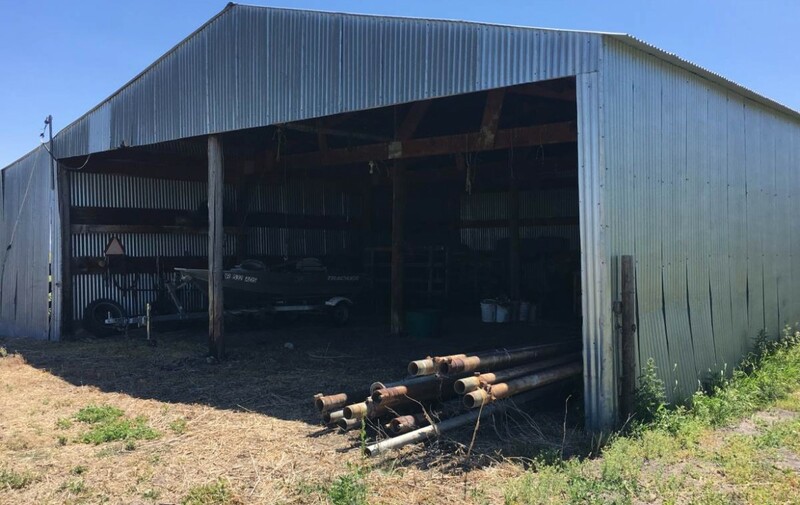 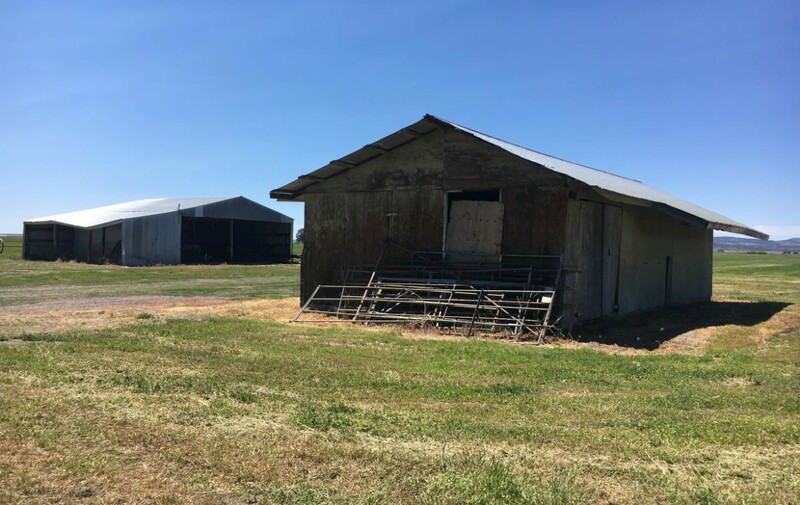 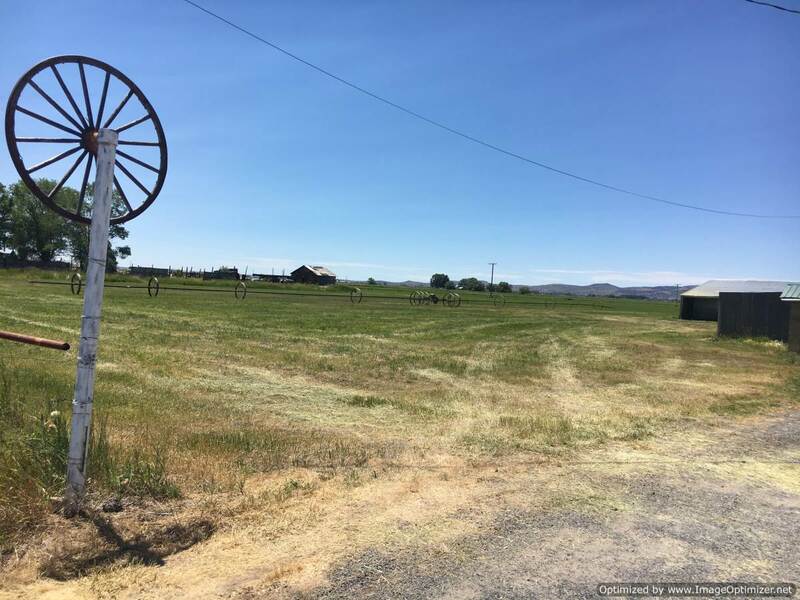 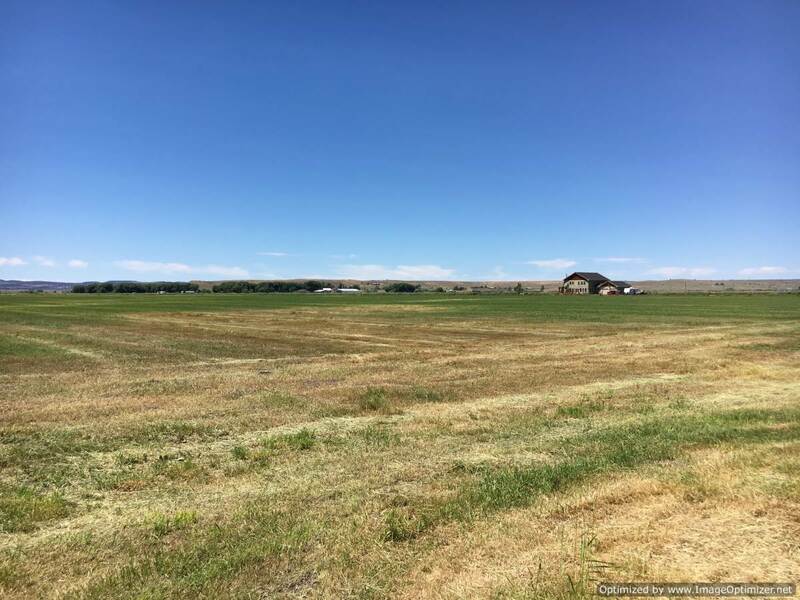 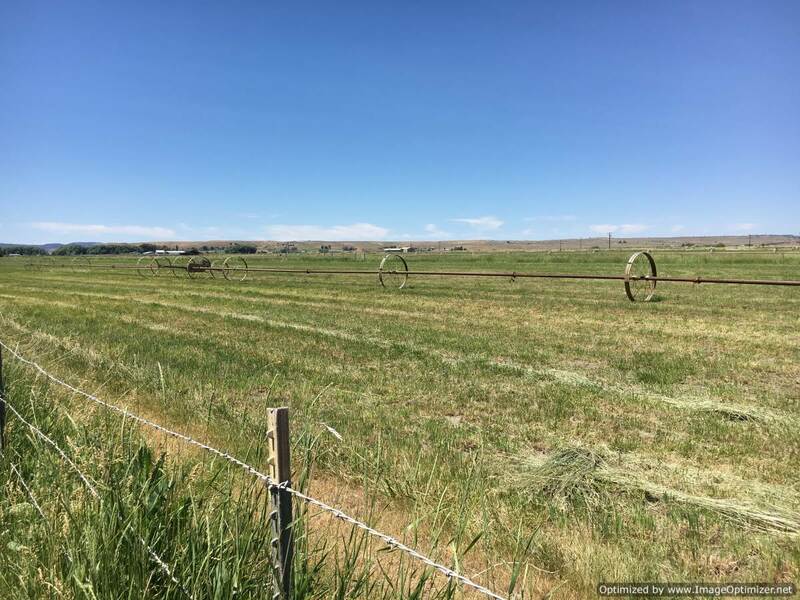 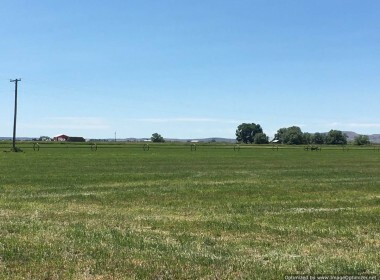 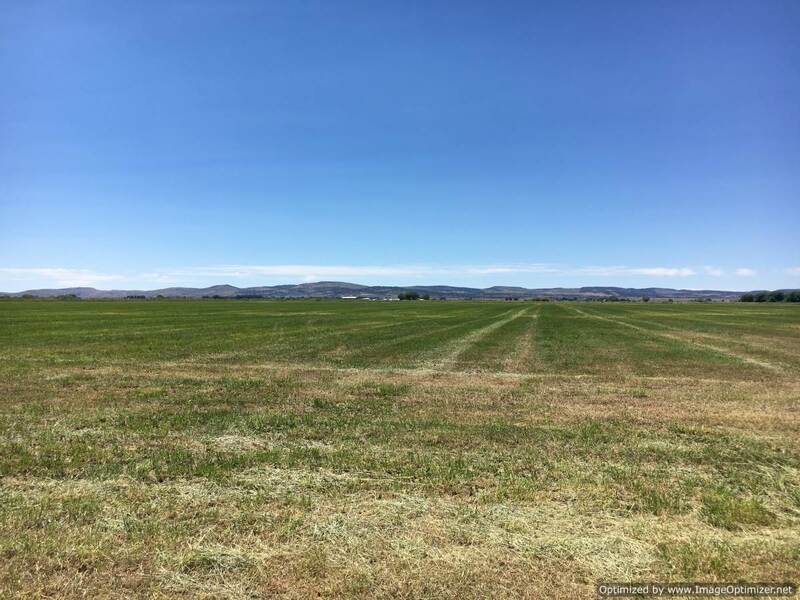 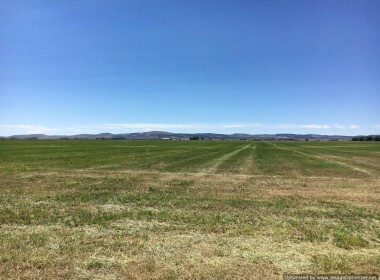 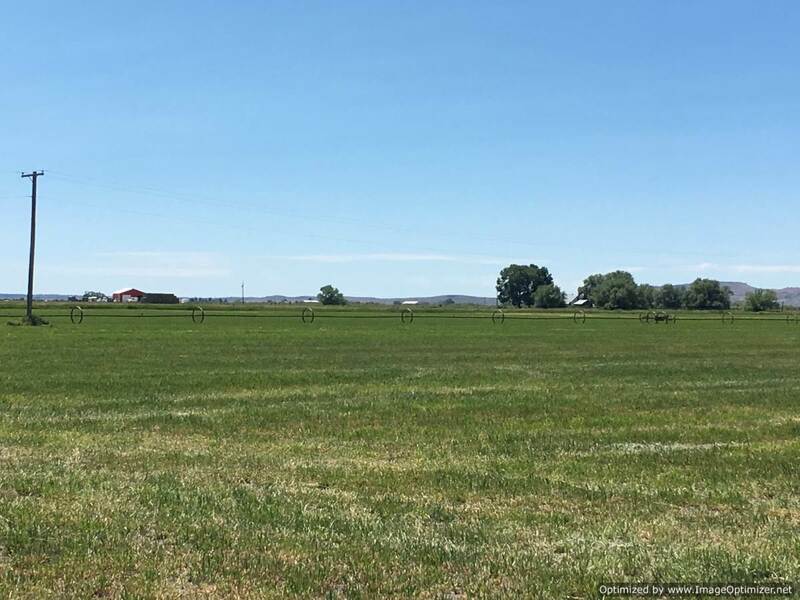 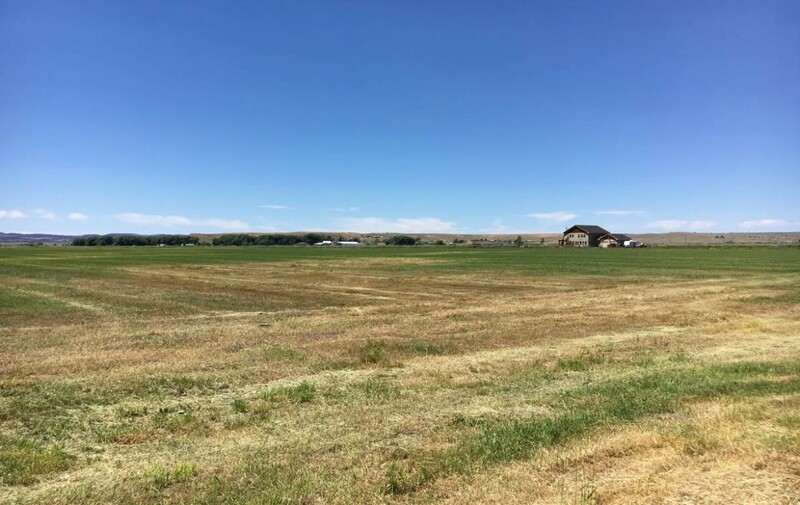 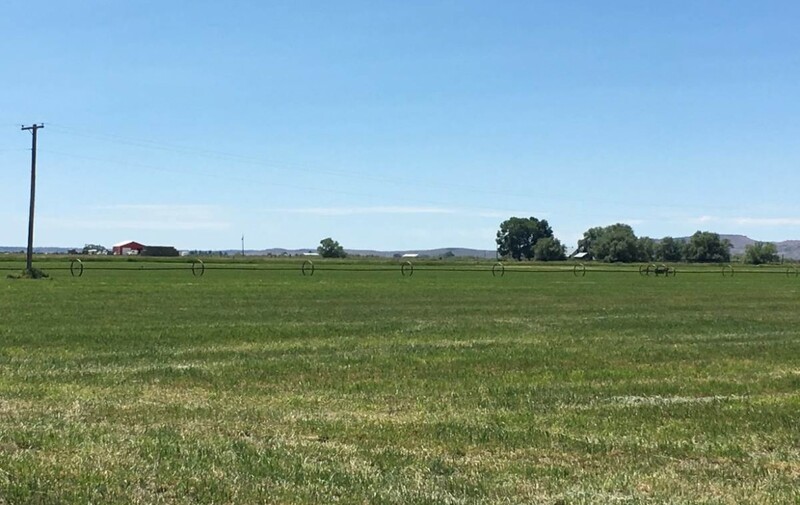 This farm is 74.55 acres and approximately 70 acres is irrigated with 3 quarter mile wheel lines. 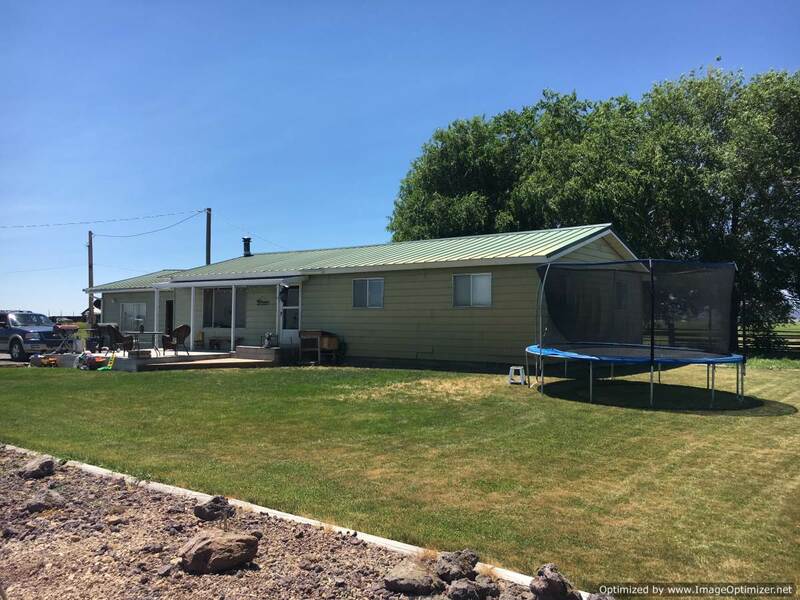 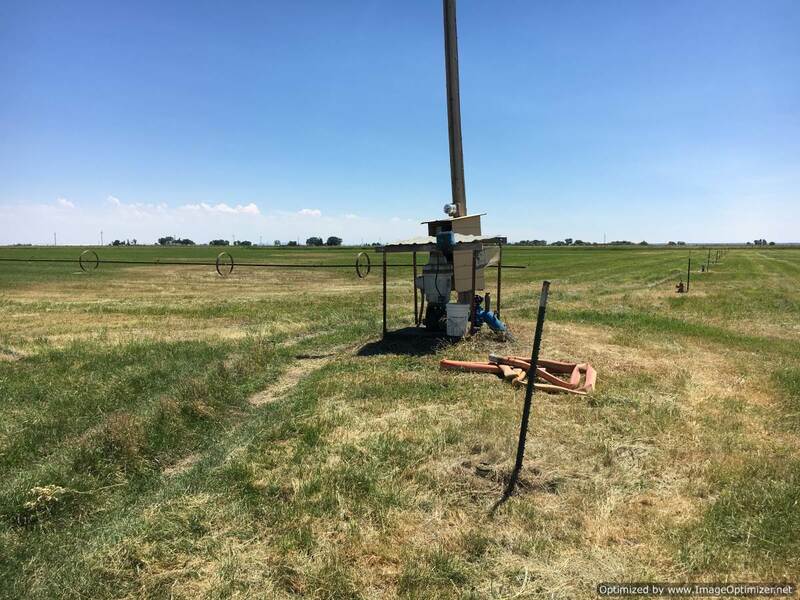 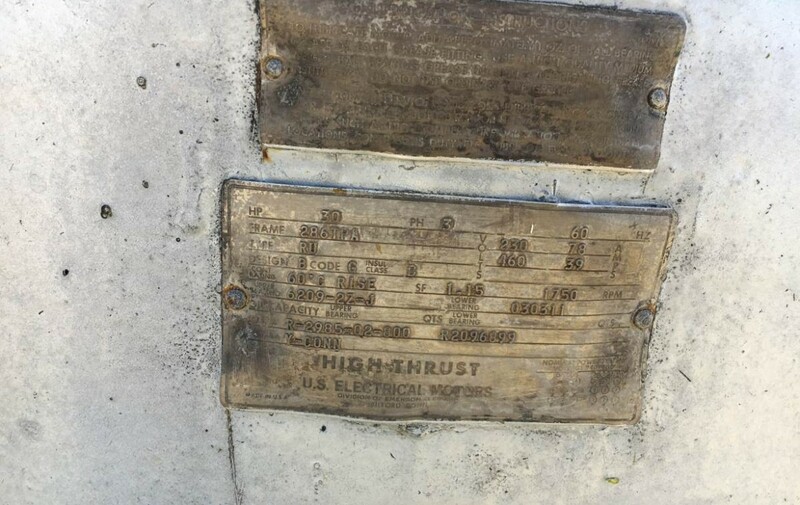  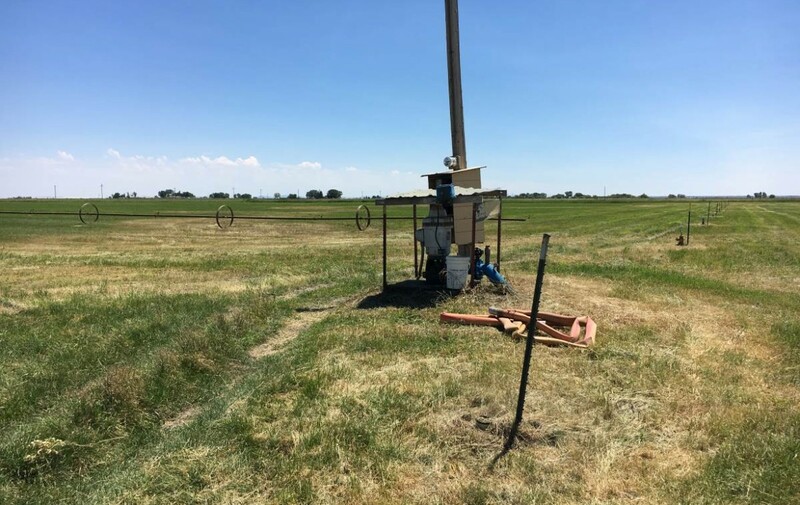 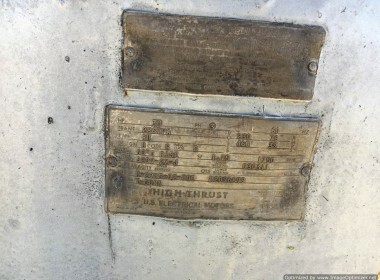 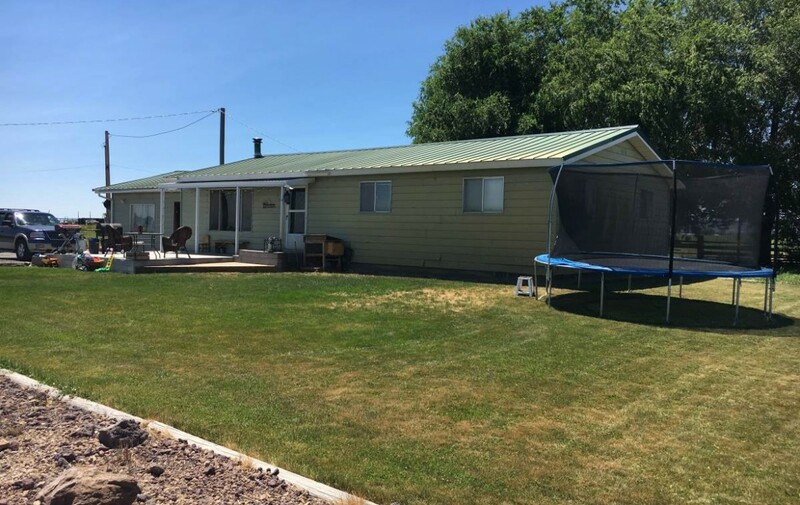 The property has an irrigation well that is 126 Ft deep with 12″ casing. 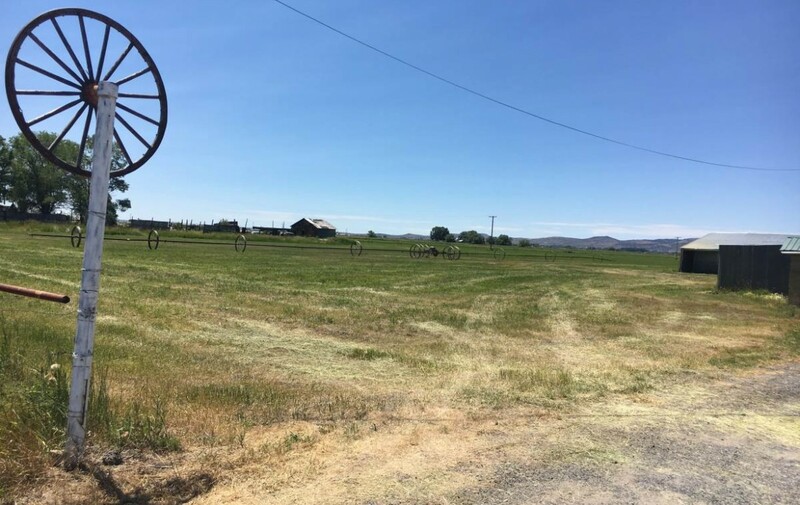 It will run 2 quarter mile wheel lines at one time, they rotate them daily. 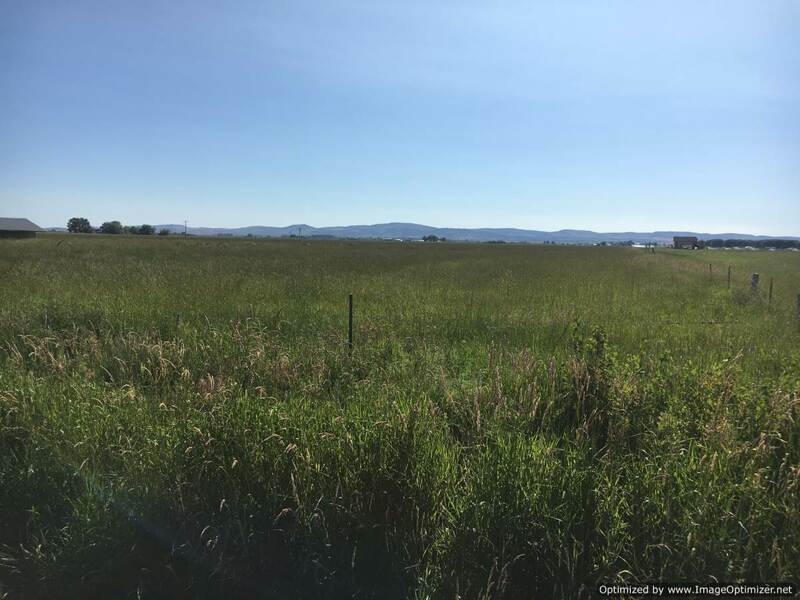 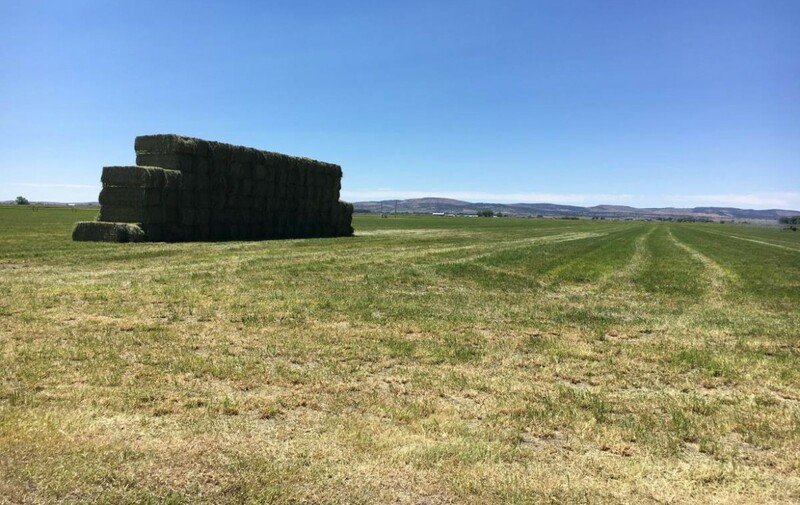 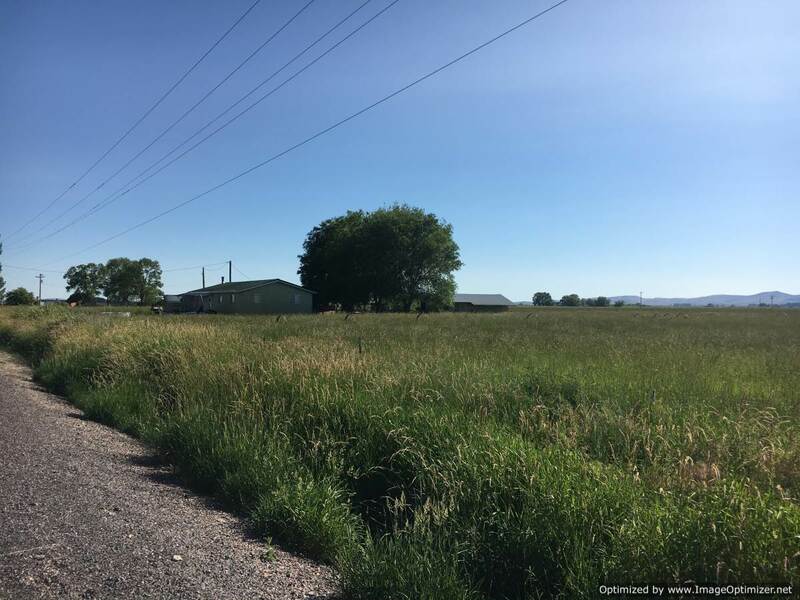 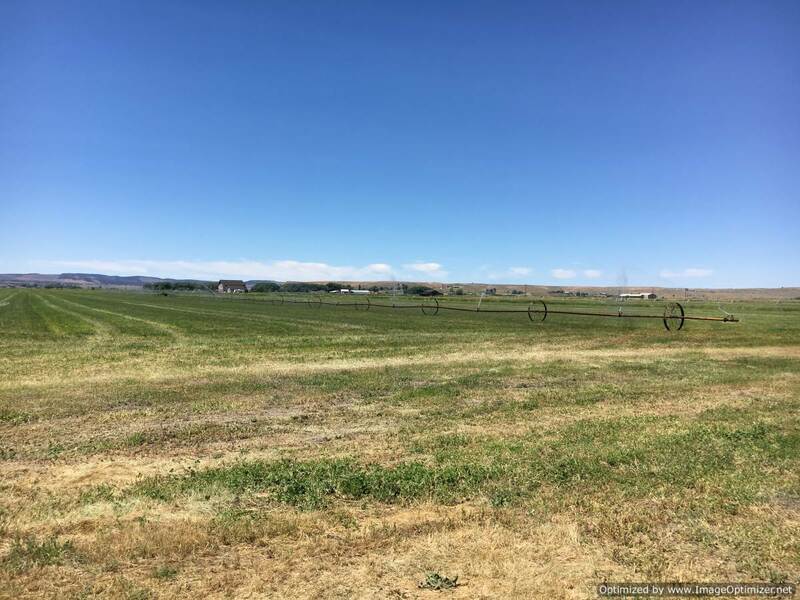 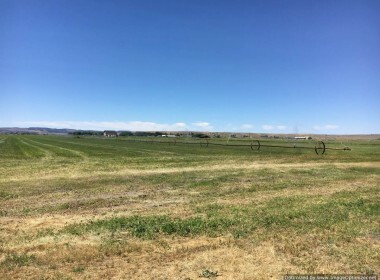 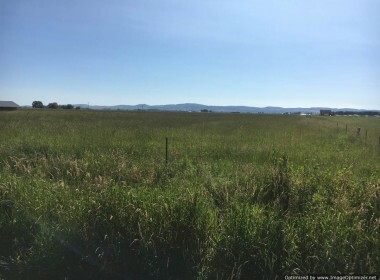 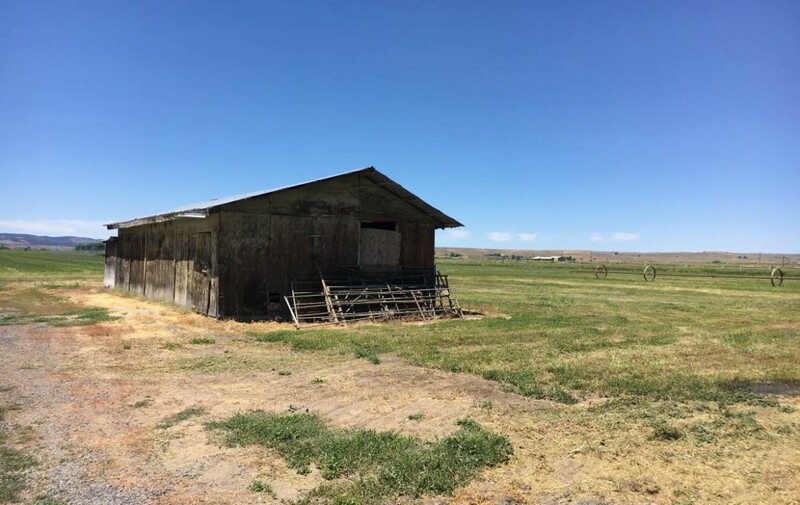 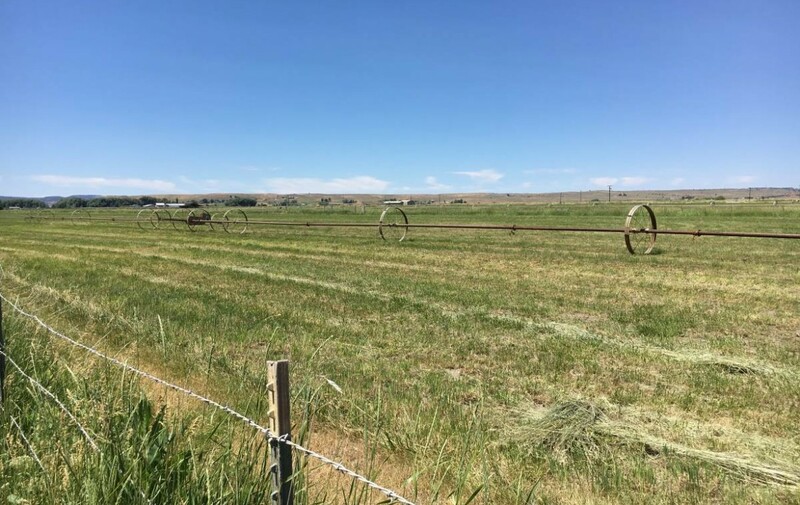 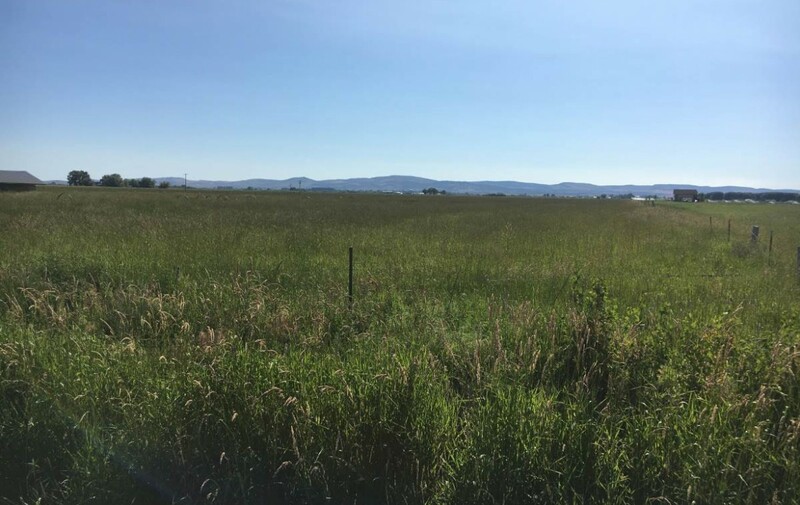 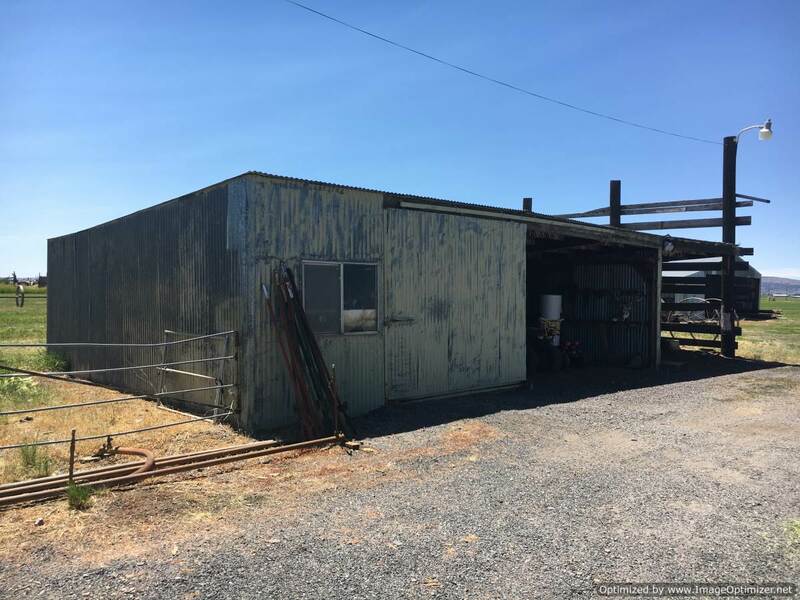 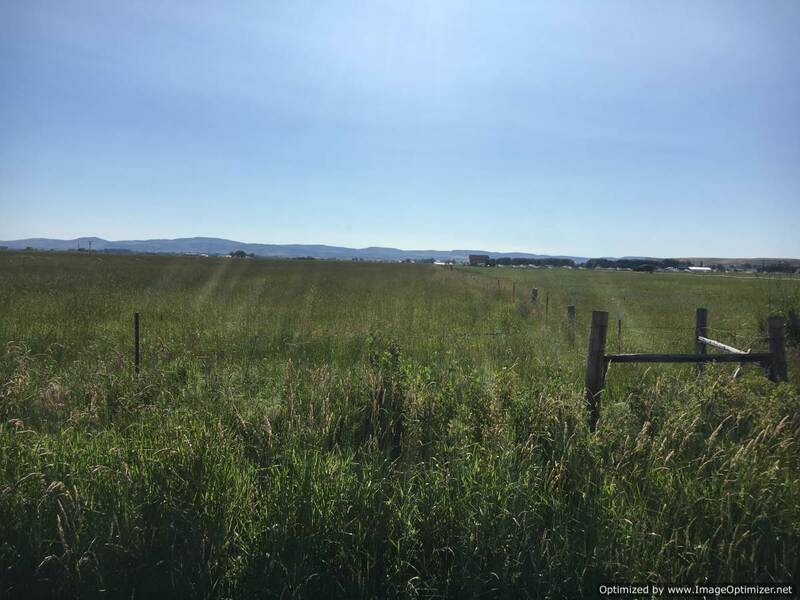 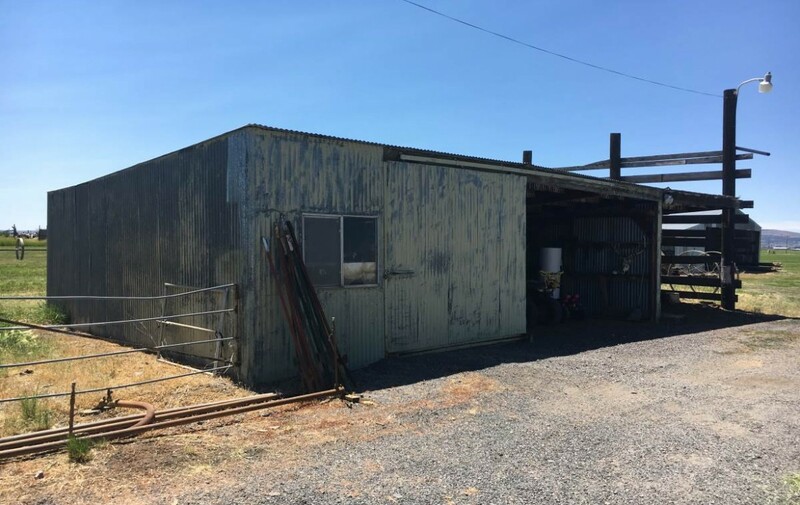 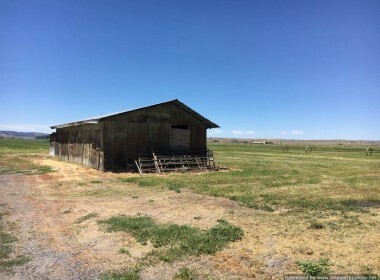 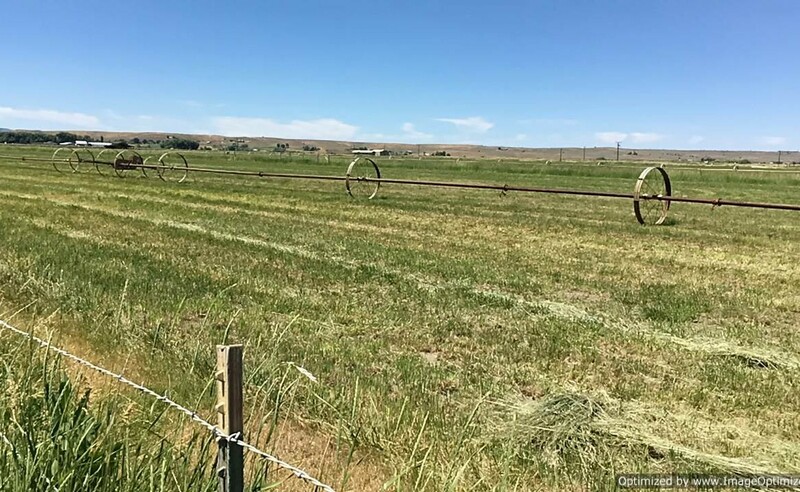 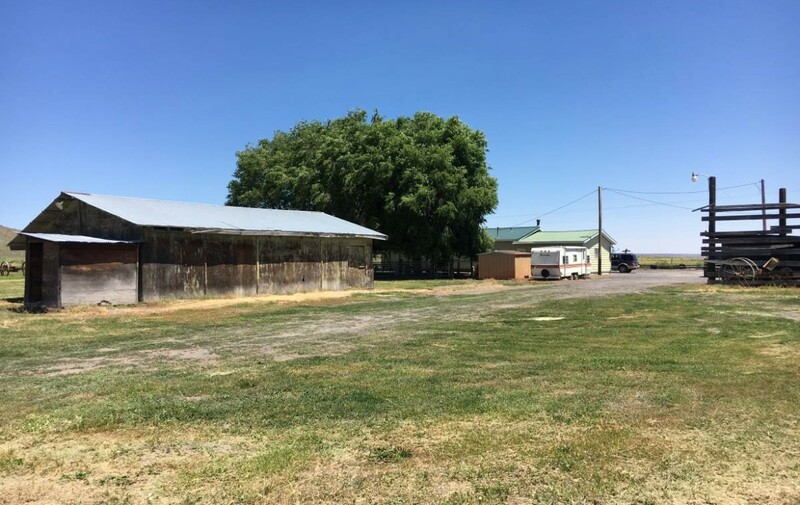 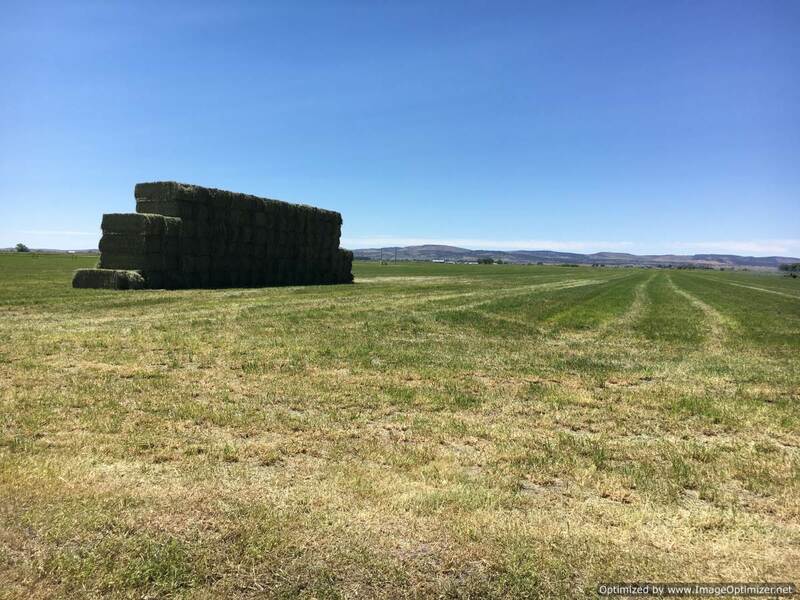 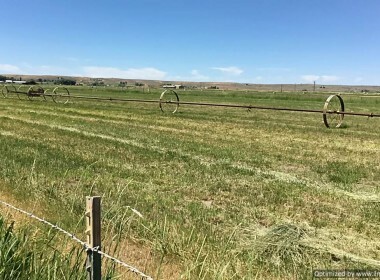 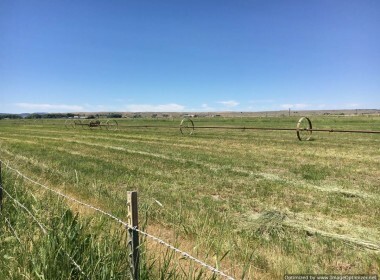 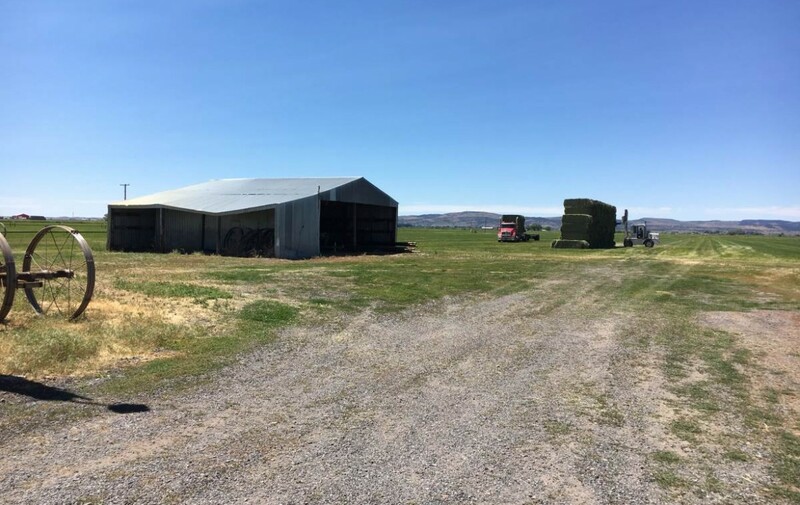 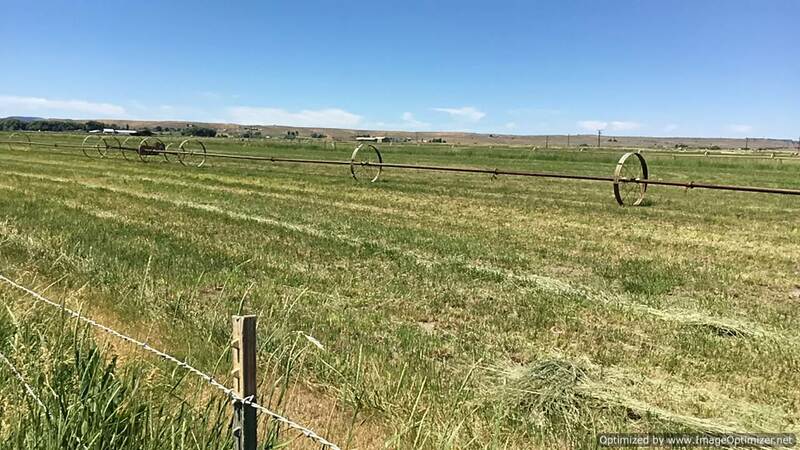 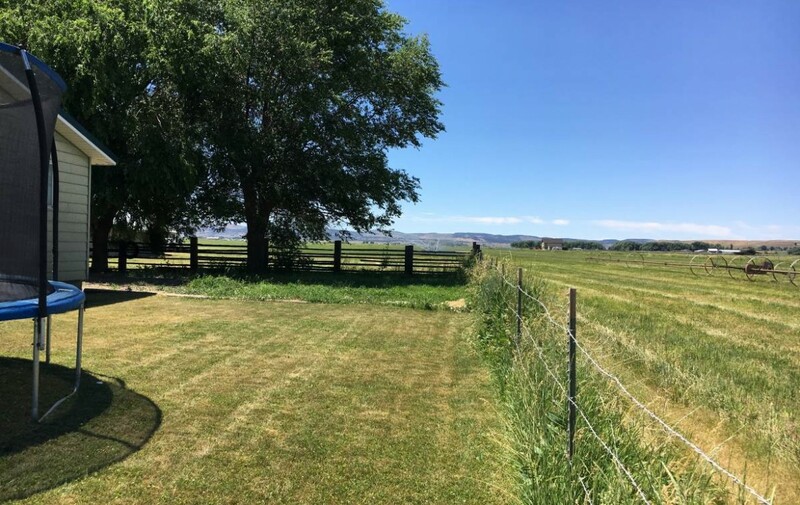 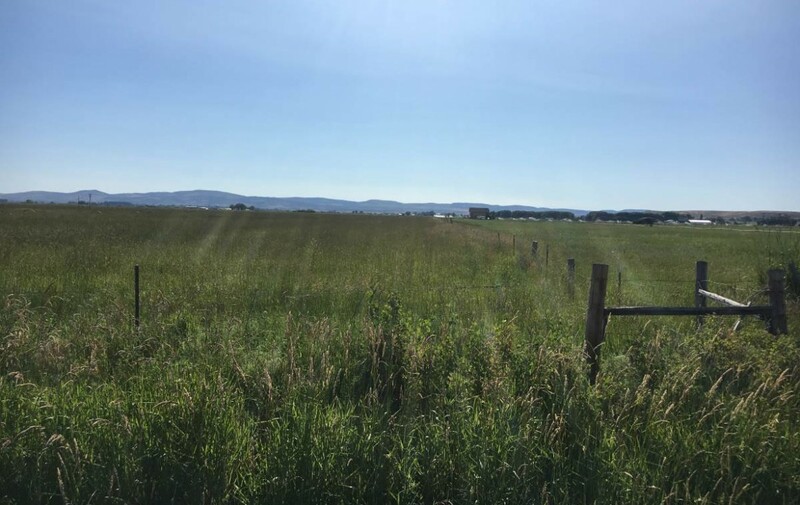 The property is fenced, excellent dirt and has 2 cuttings of hay per year. 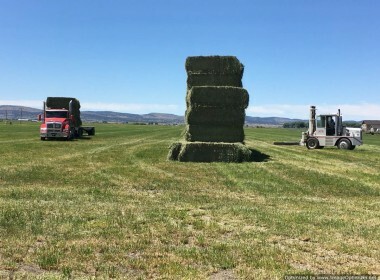 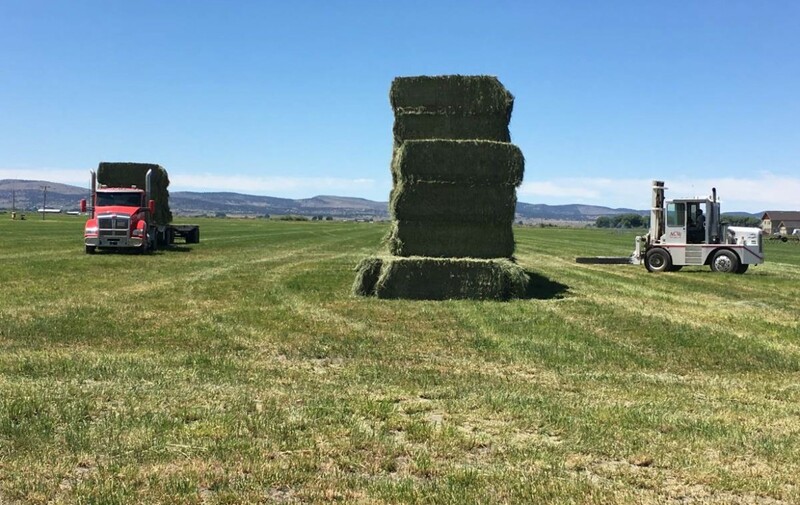 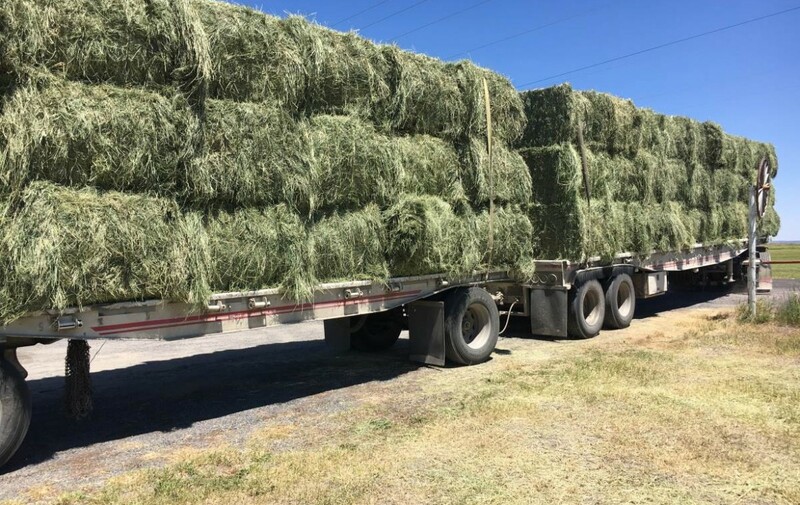 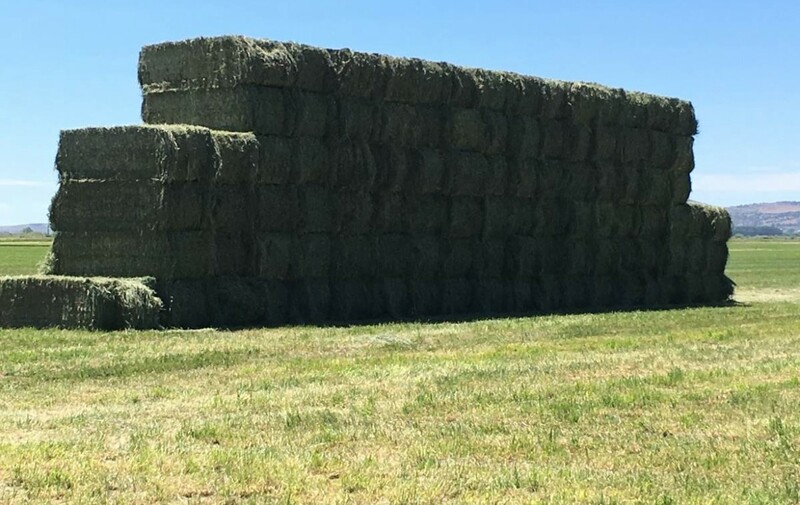 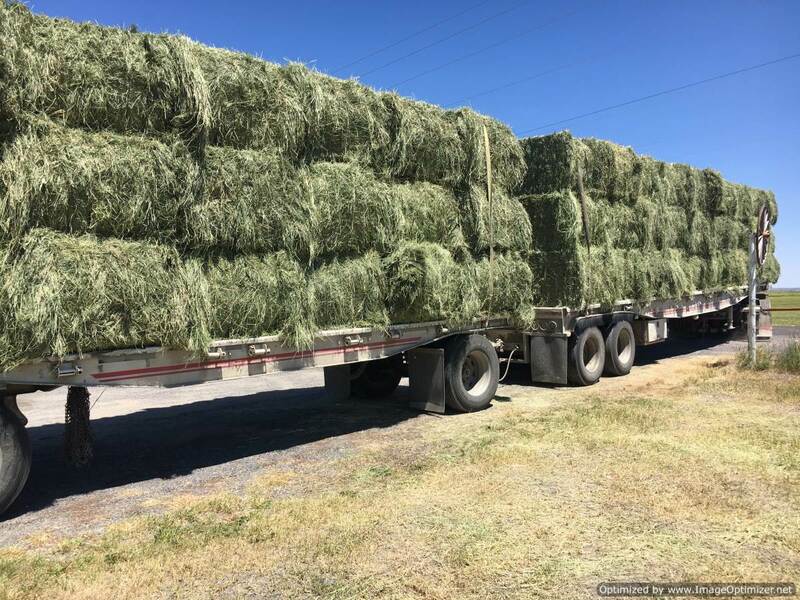 They just cut the first cutting last week and it produced 111 Tons of hay and that was 166 Big Bales. 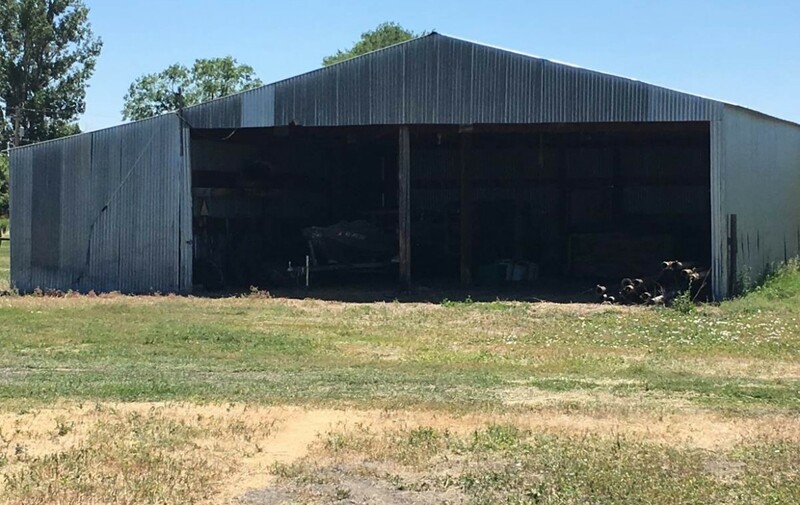 There are a number of outbuildings and sheds. 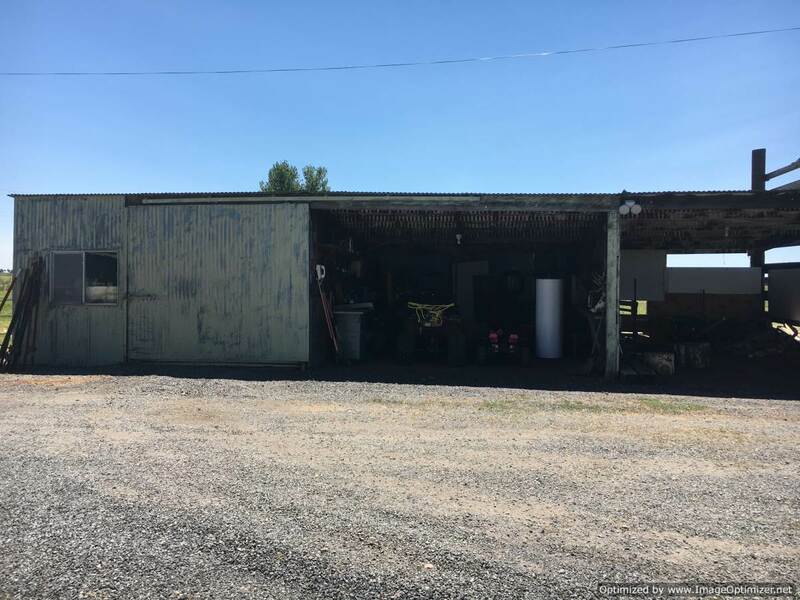 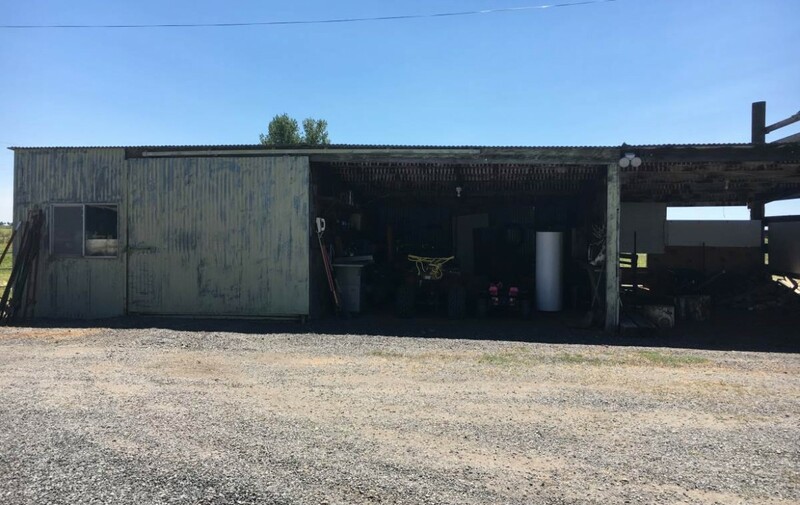 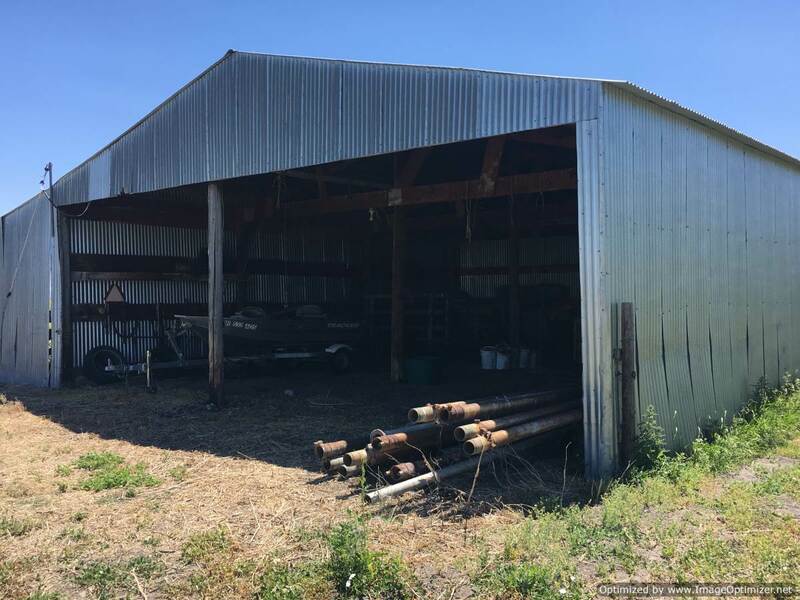 One is 45’x40′ Shed/Barn, another is 40’x21′ Outbuilding. 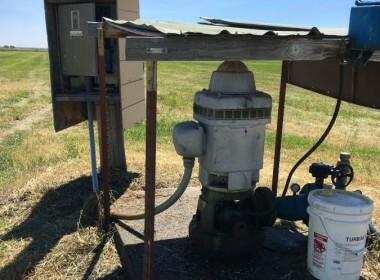 The costs to run the irrigation per year average between $3000 – $4000. 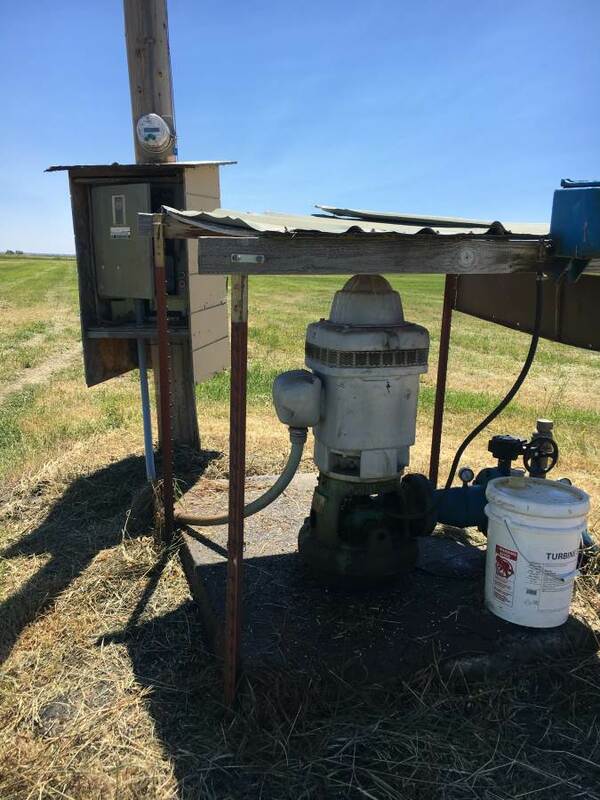 There was a new pump installed in 2014 by Clearwater Pump and Irrigation. The home was built in 1970. 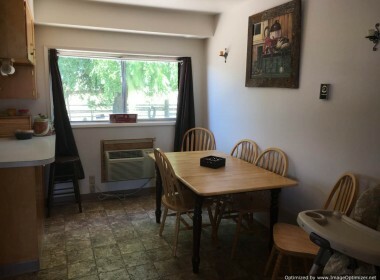 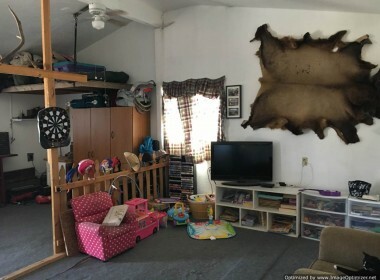 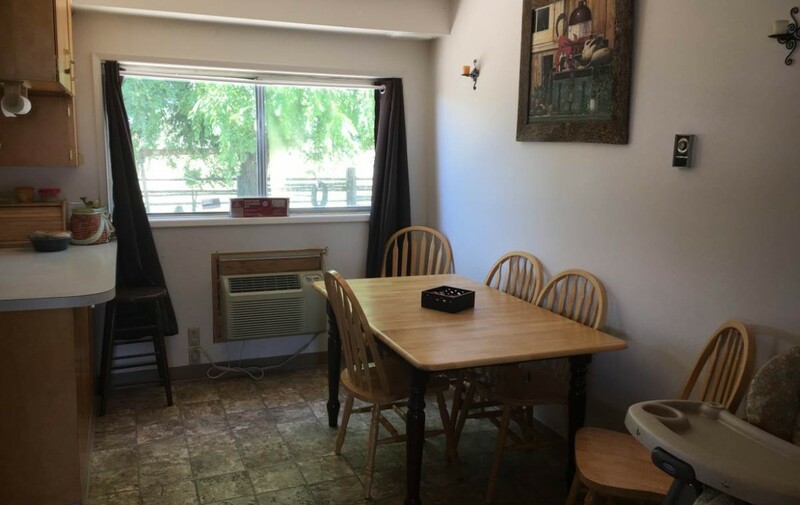 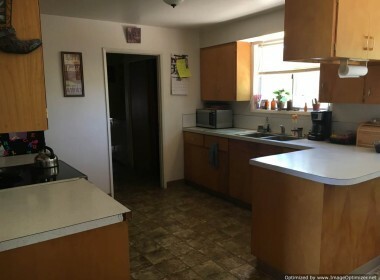 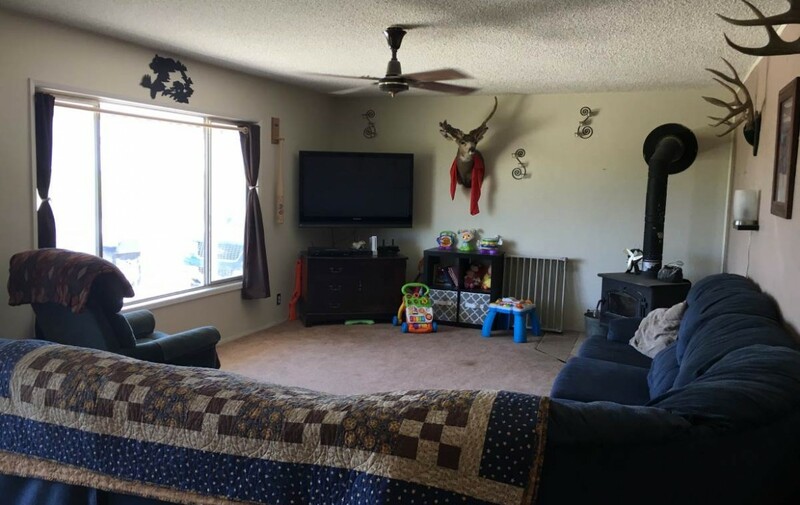 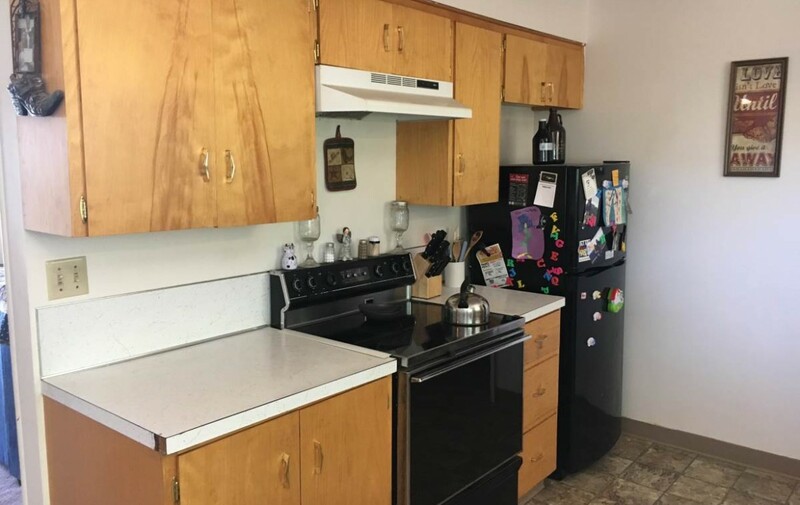 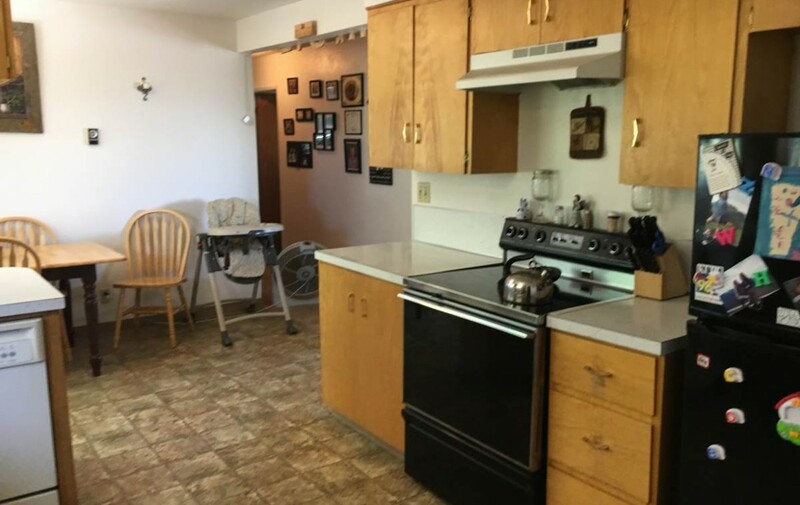 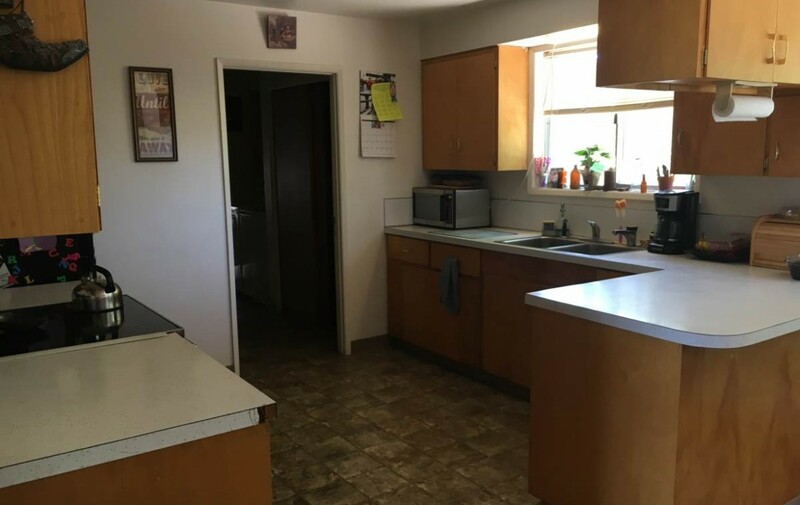 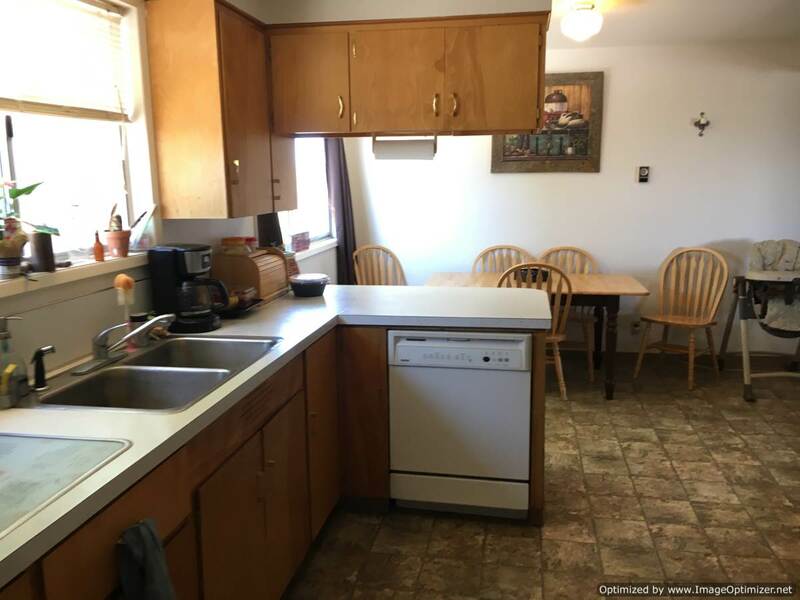 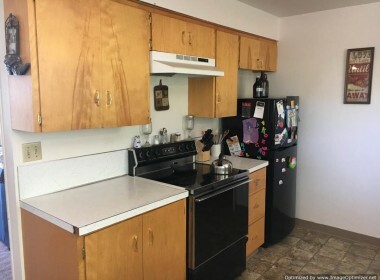 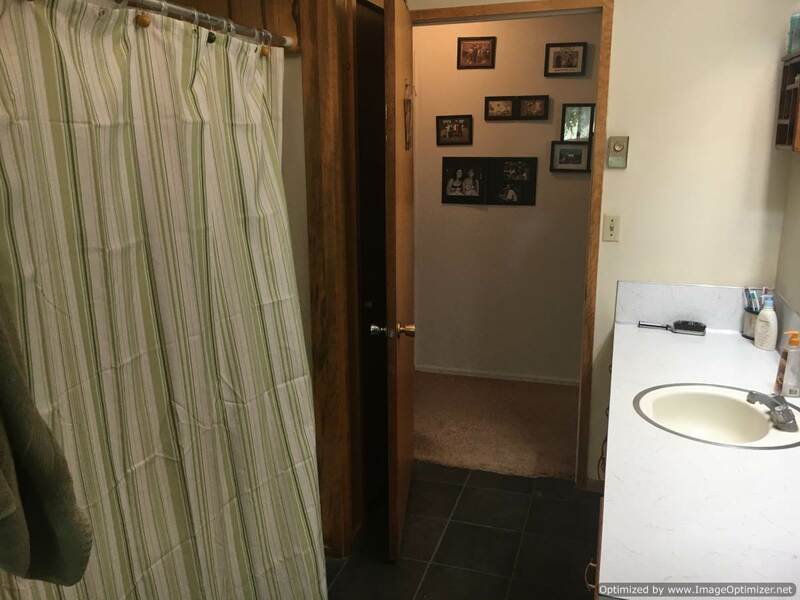 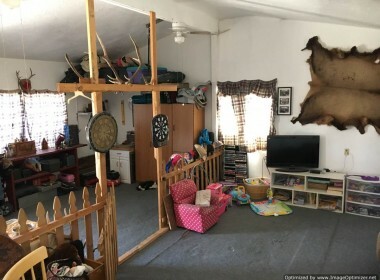 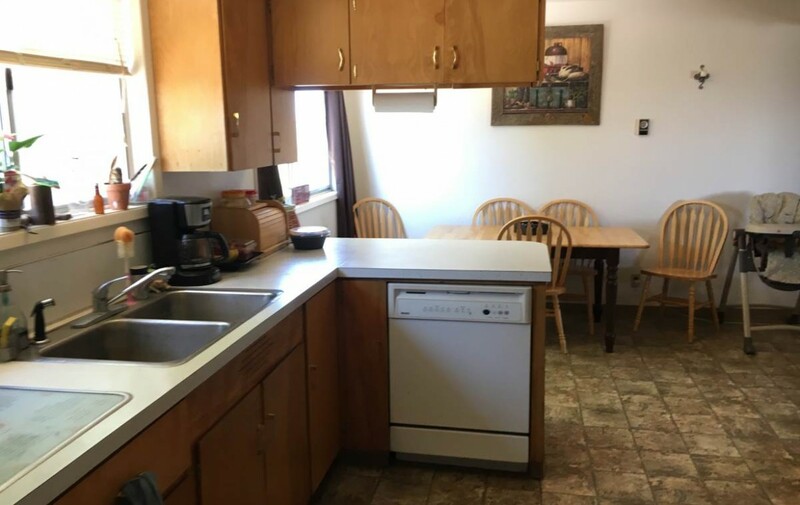 It is a 3 bed 1 1/2 bath home with a large living and kitchen area. 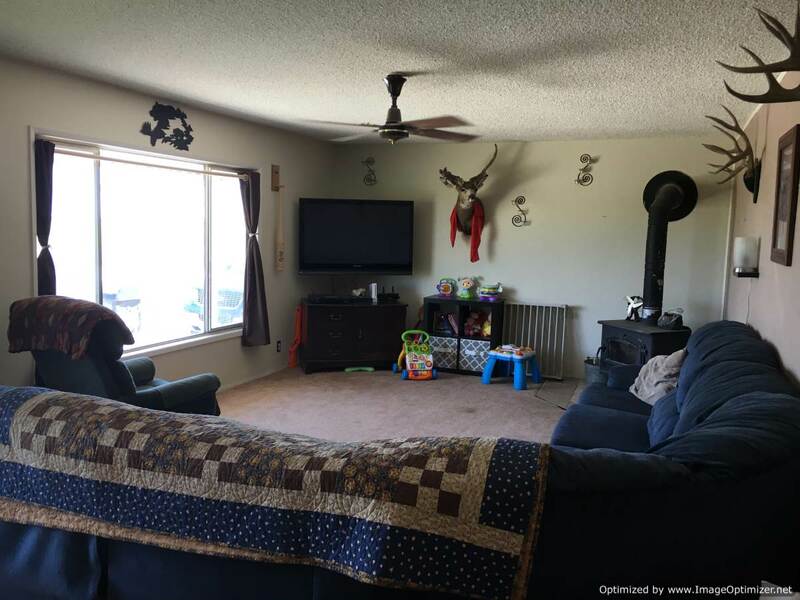 1,780 Sq, Ft. 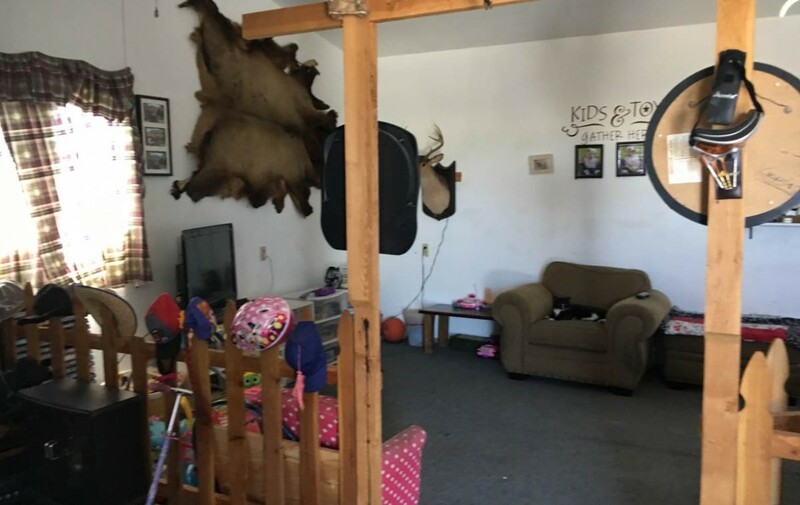 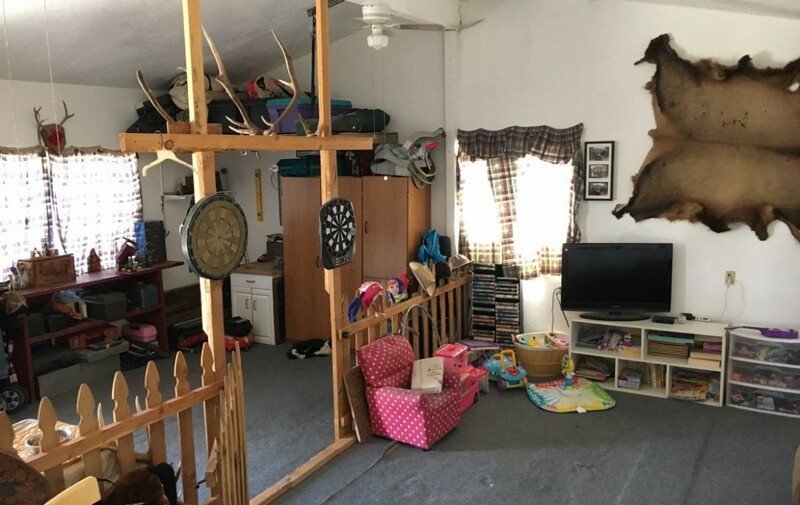 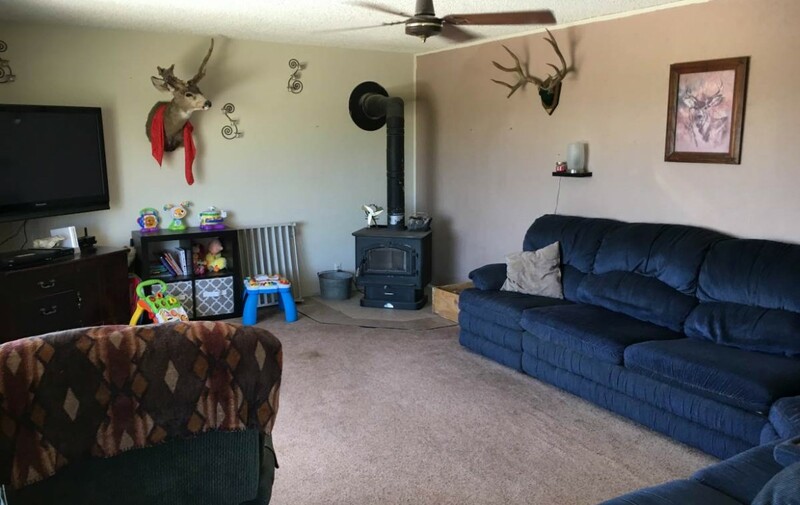 The garage was also converted into a large living area. 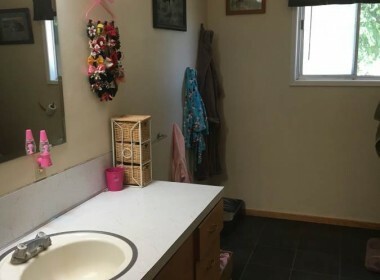 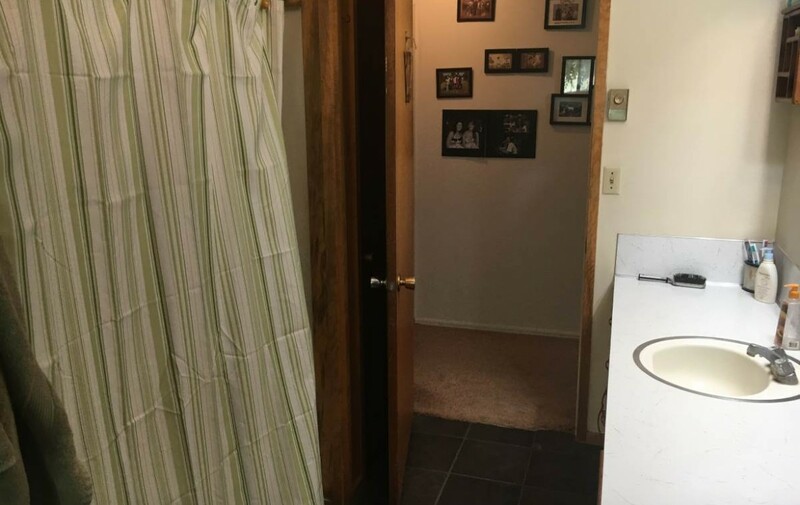 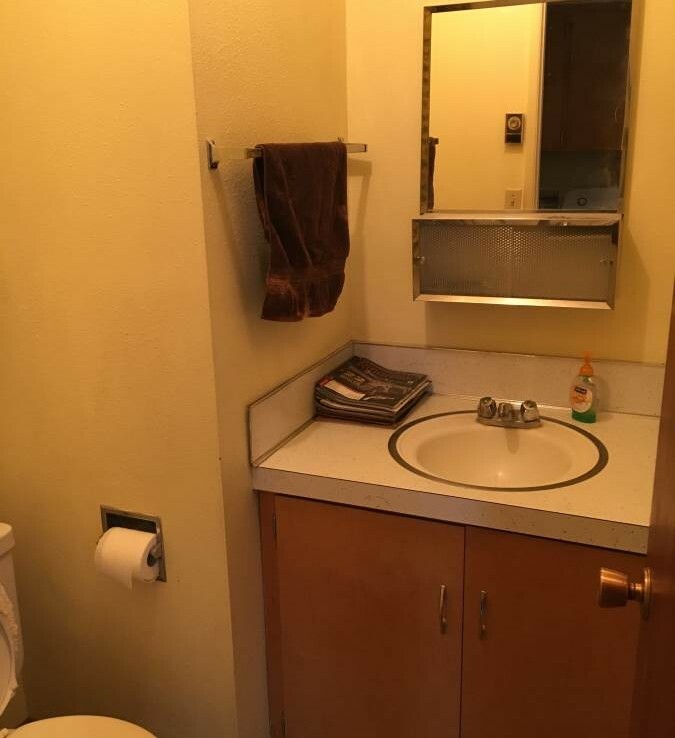 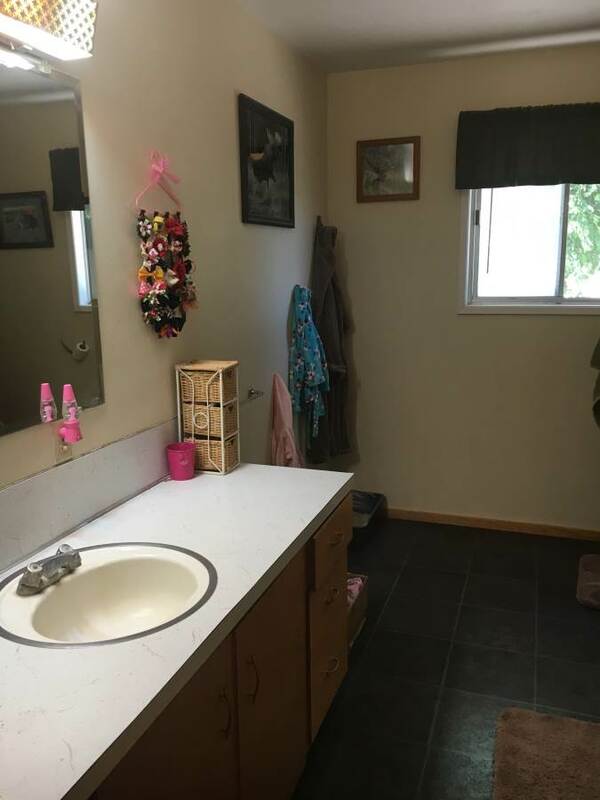 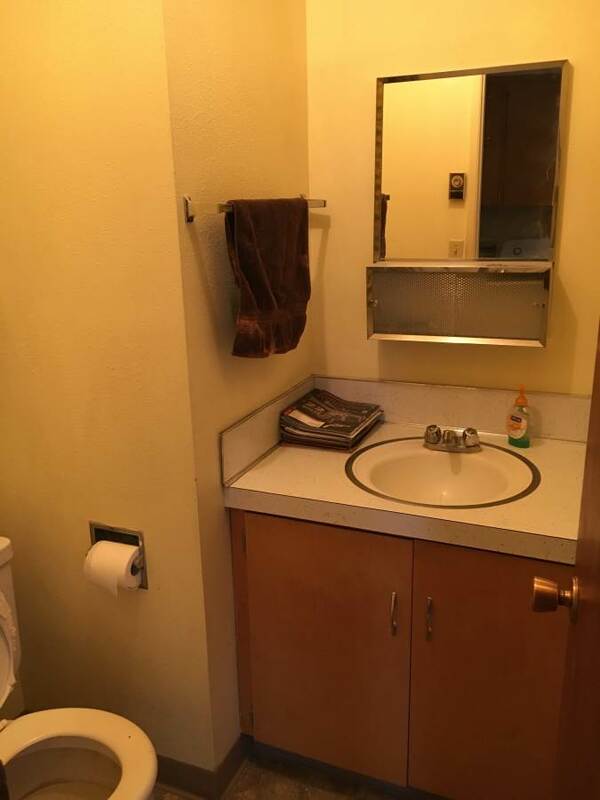 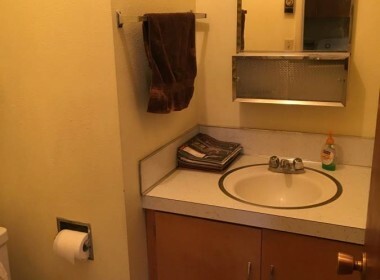 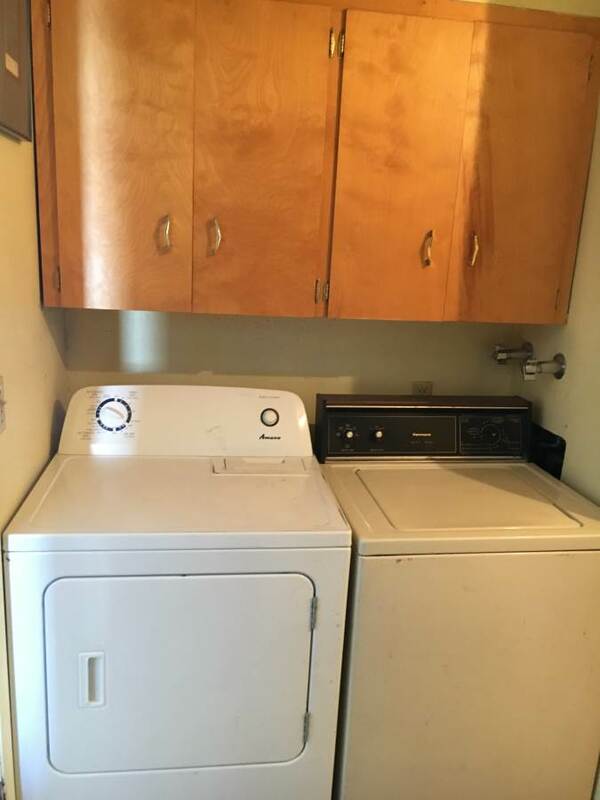 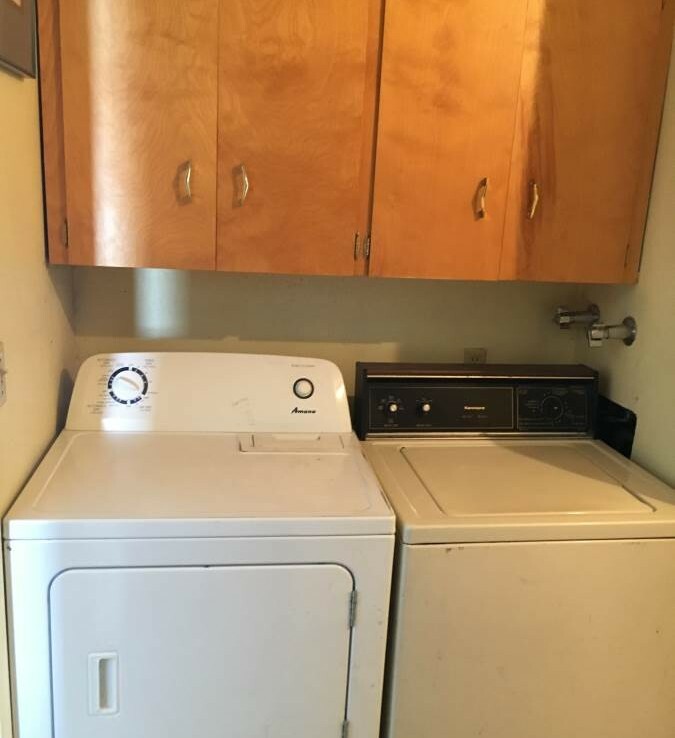 It has a separate laundry room. 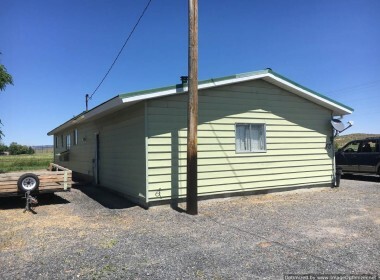 The home has a metal roof, metal siding and good foundation. The home uses its own domestic well. 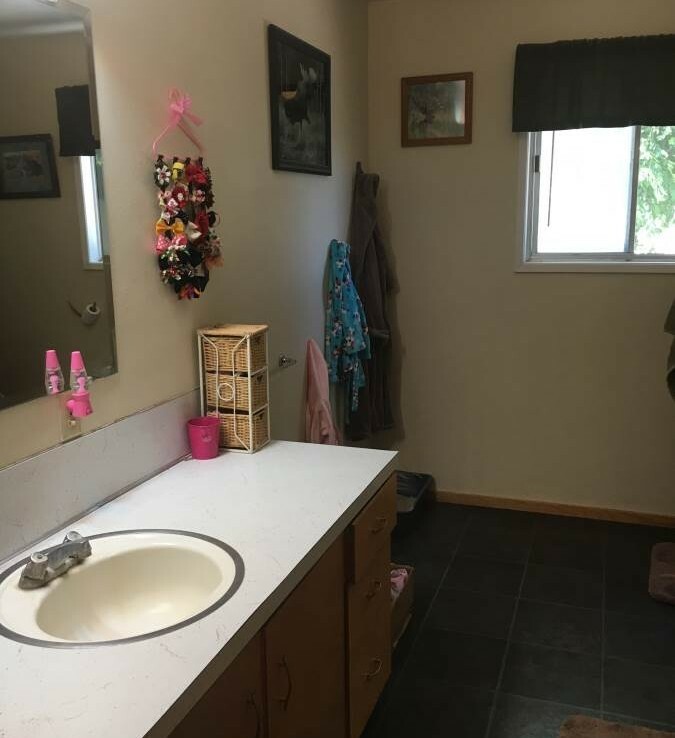 The water is hard and needs filtration. 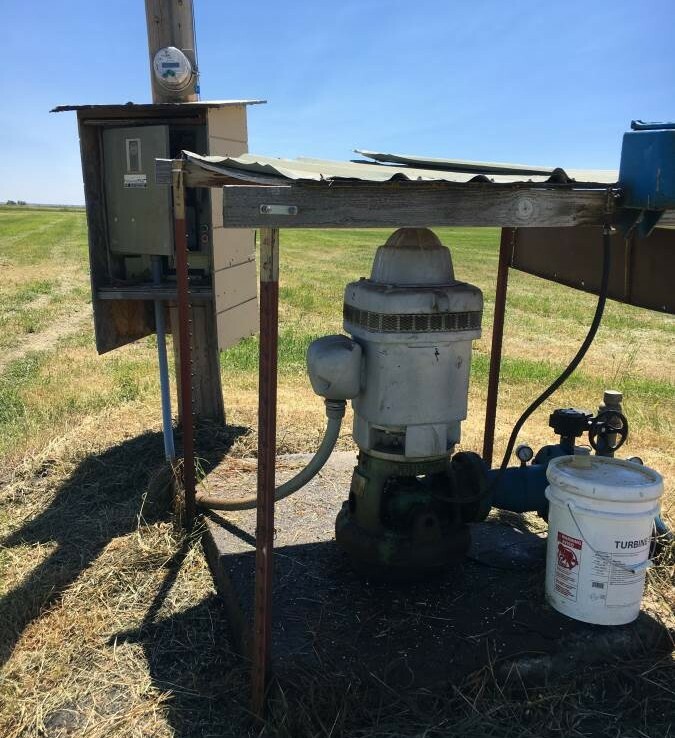 The septic tank is in good shape and was just recently pumped. 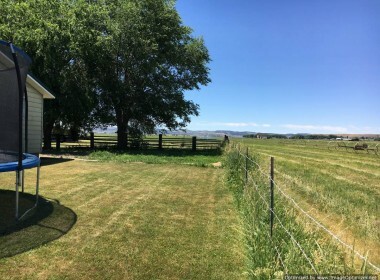 There is a nice front yard and large shade trees. Great for raising a family, horses, cows, all types of animals. 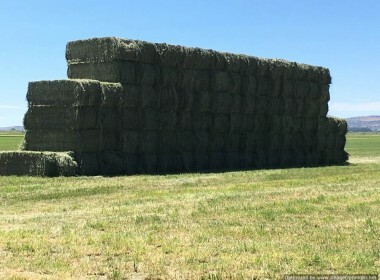 Produces great hay. 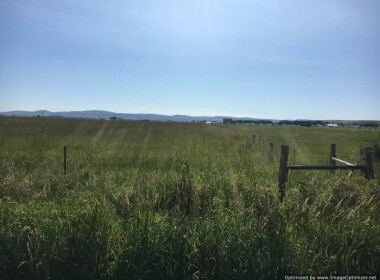 Currently the fields are planted in Orchard Grass. 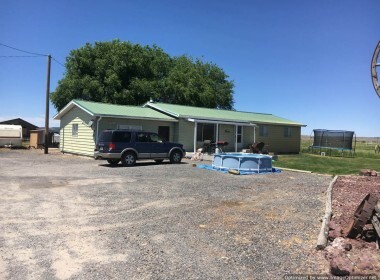 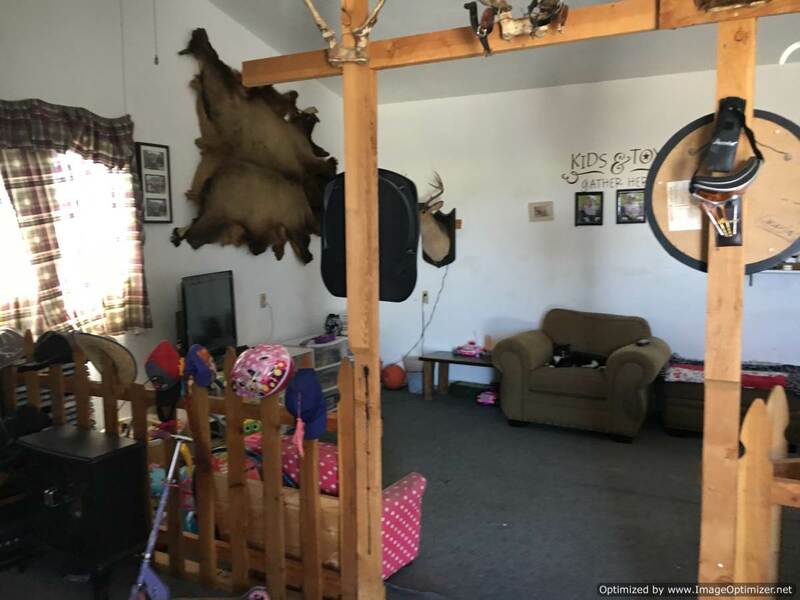 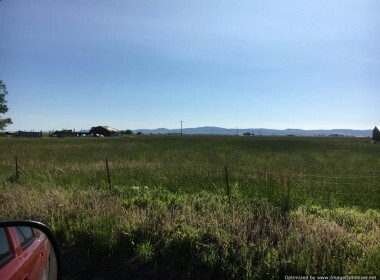 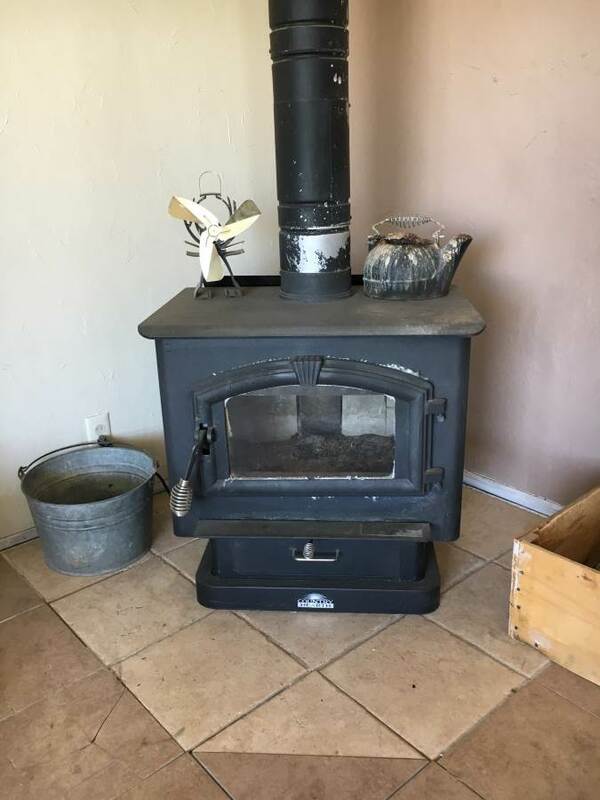 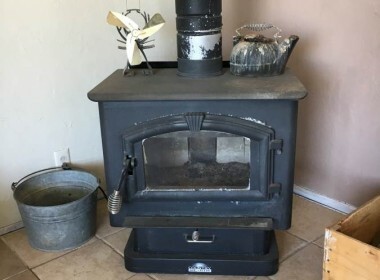 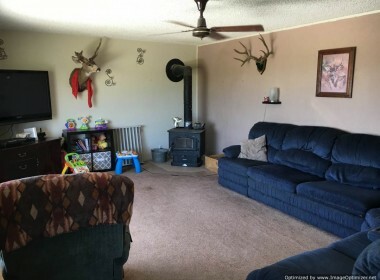 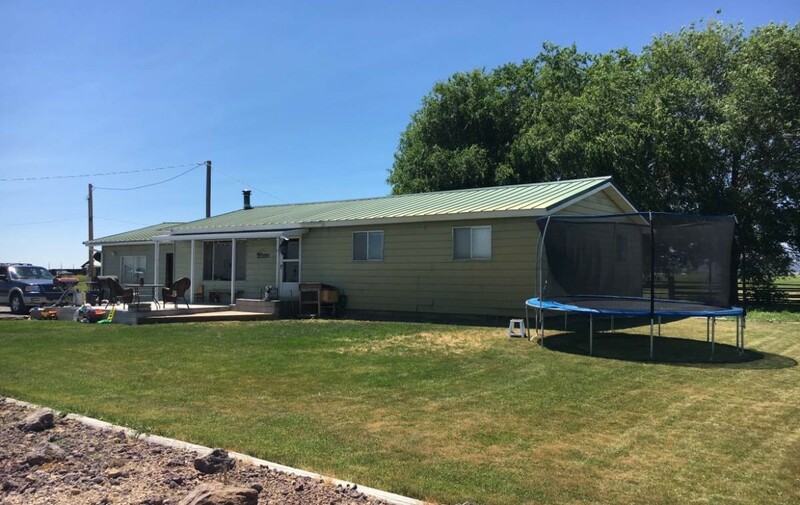 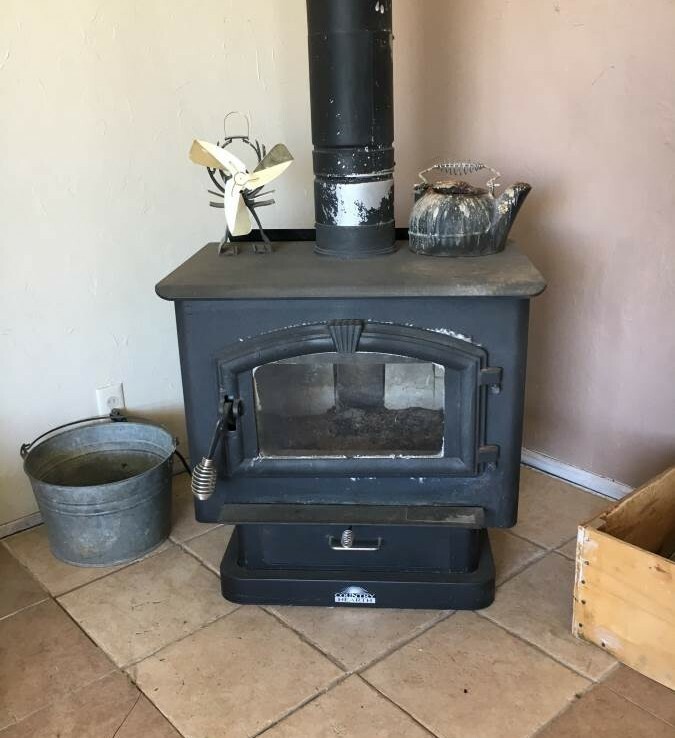 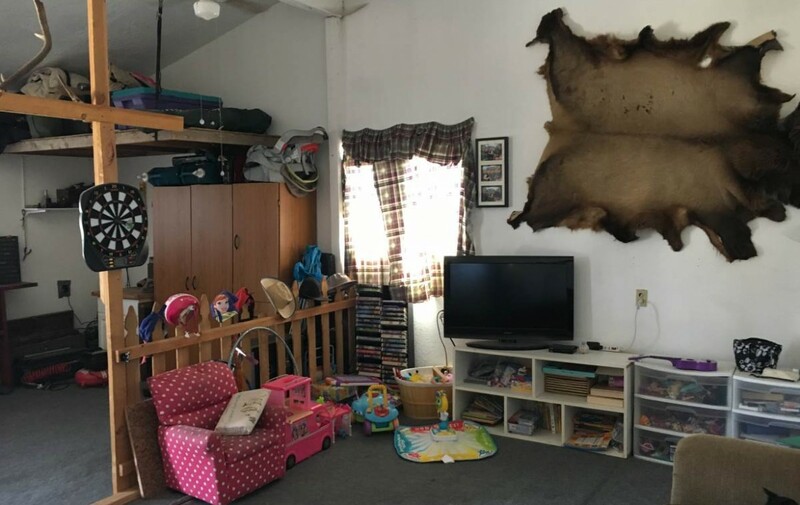 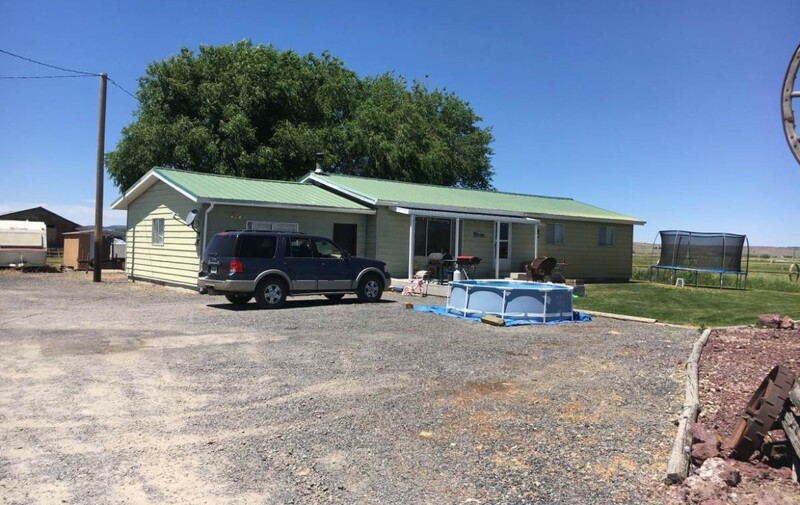 This is a great little farm and just a short 8-10 minute drive to town. 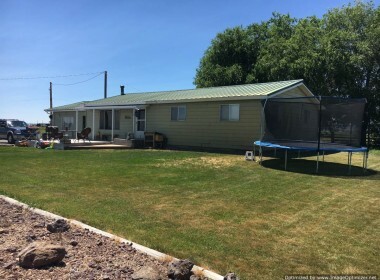 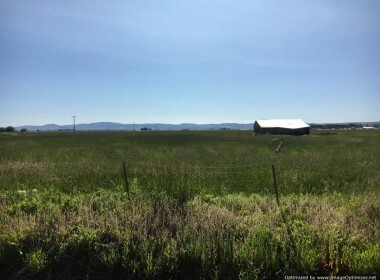 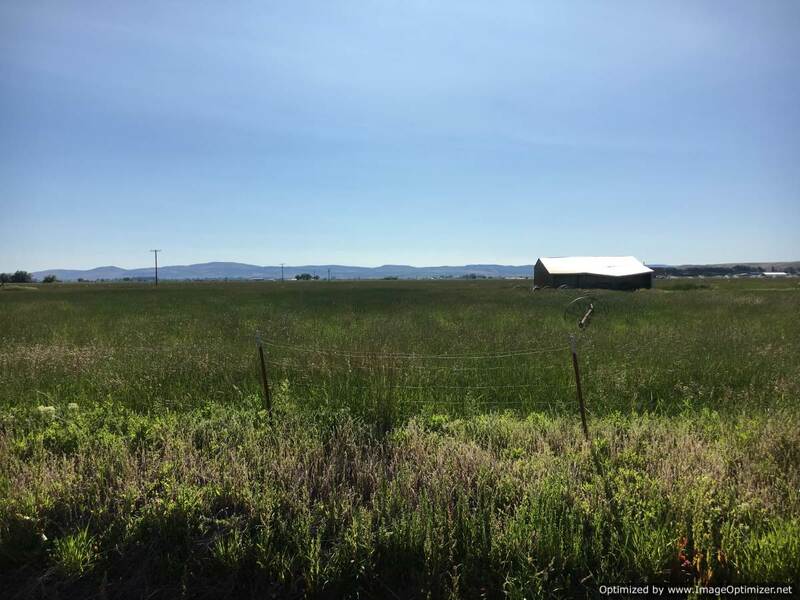 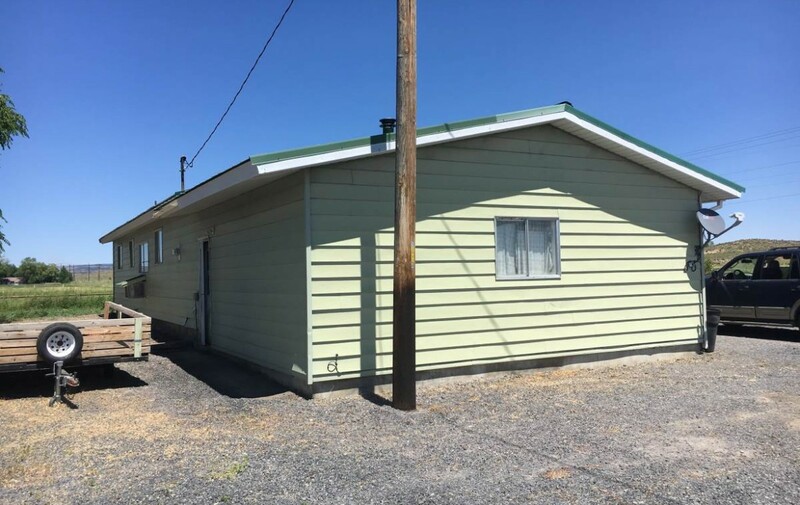 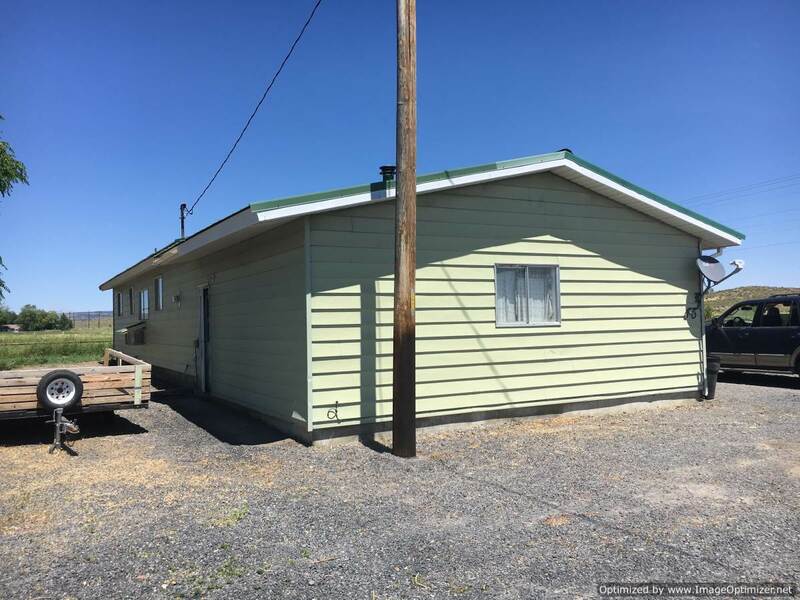 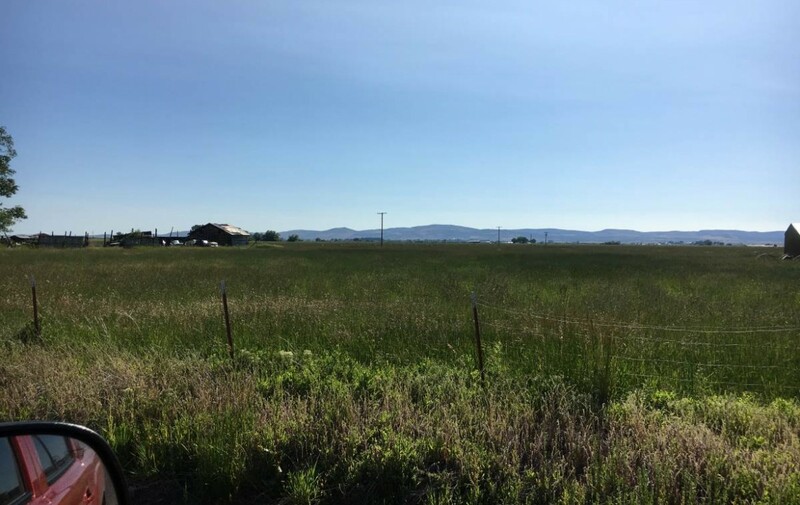 Call Robert Paramore at 541-413-1717 for more information or for a private showing today. 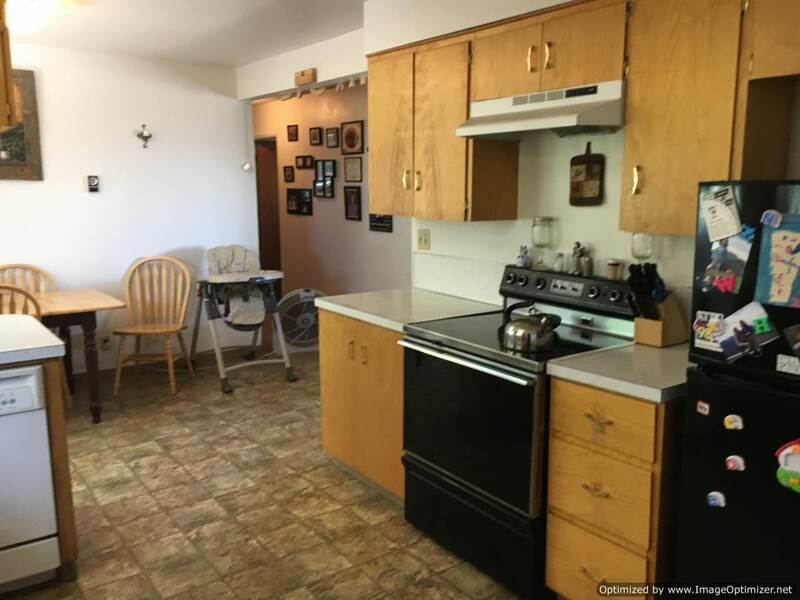 Please note there are renters in the home so I will need a 24 hour notice to view the home. Address: 71166 Red Barn Rd.